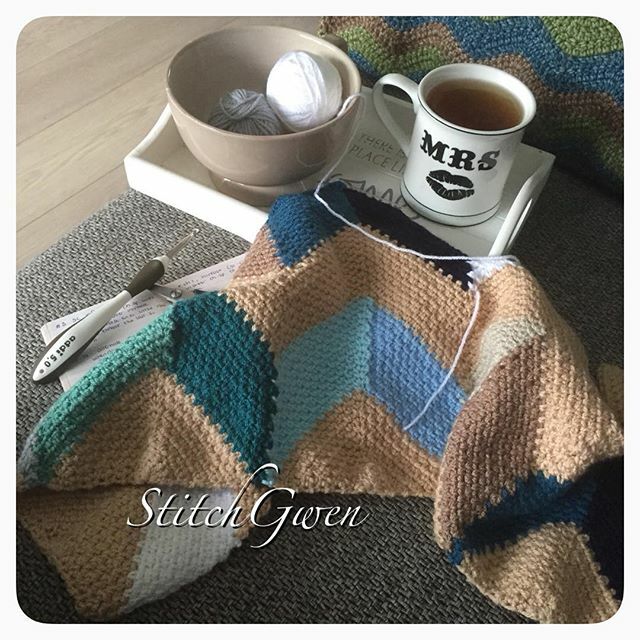 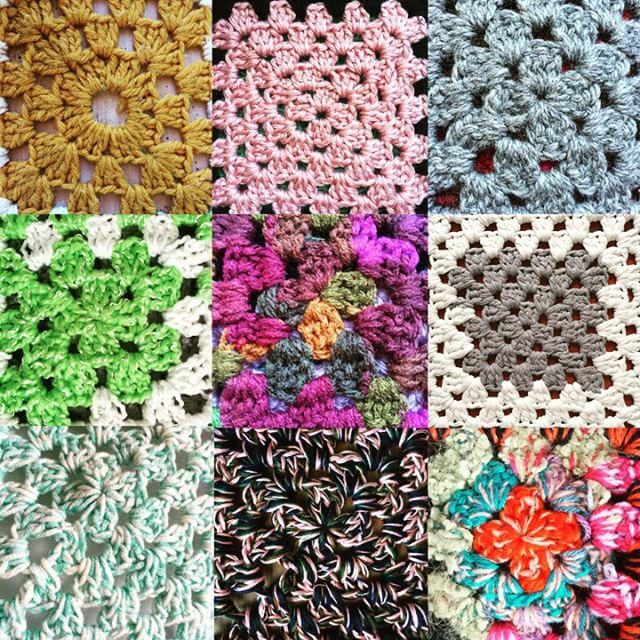 I am endlessly surprised by the stunning beauty and creative innovation that courses through my Instagram stream each week, including those photos that people tag with #crochetsavedmylife or #crochetconcupiscence. 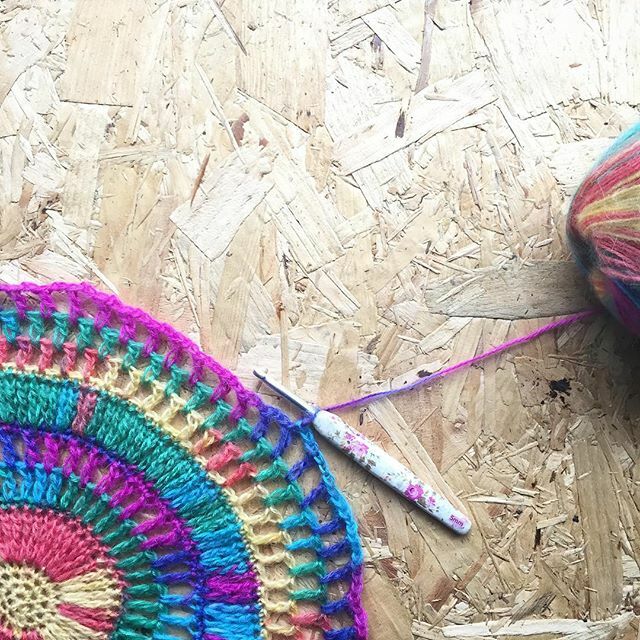 You’ll find many of those photos here in this week’s roundup but be sure to check the tags to see them all! 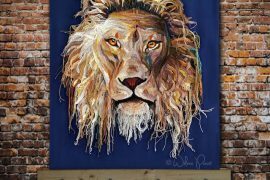 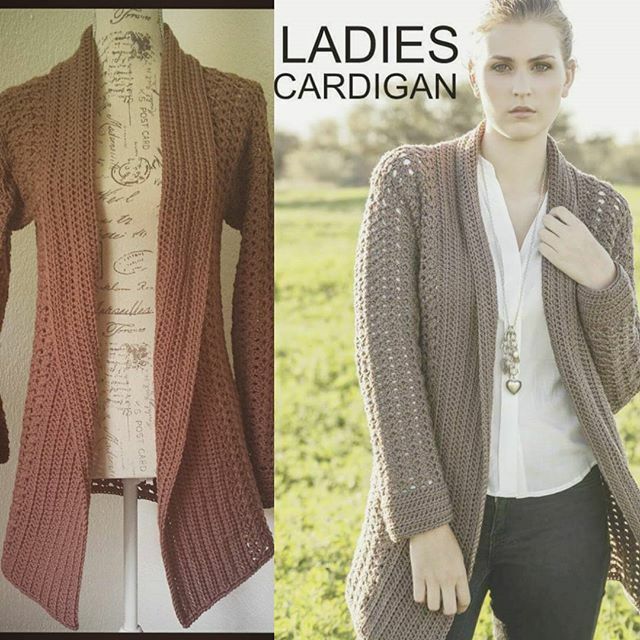 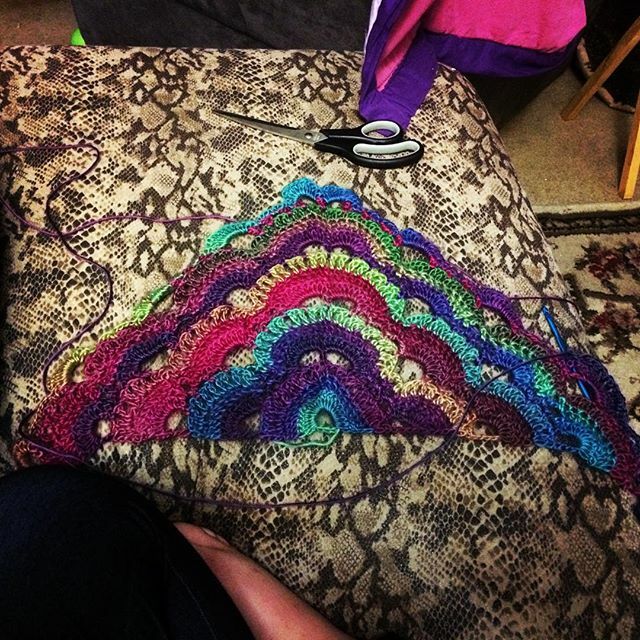 Special Sponsor Love: Get To Know YarnValet! 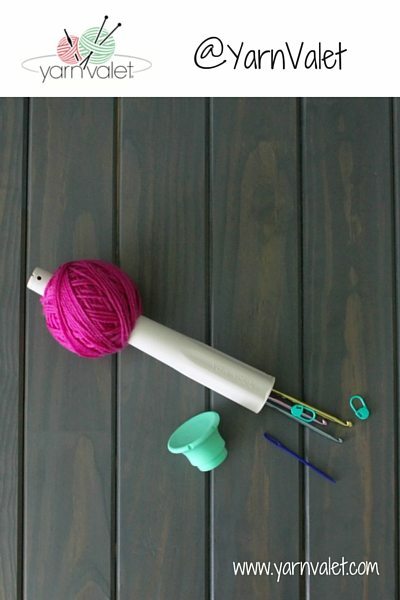 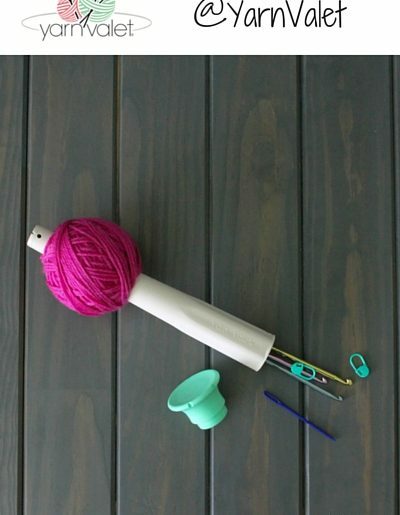 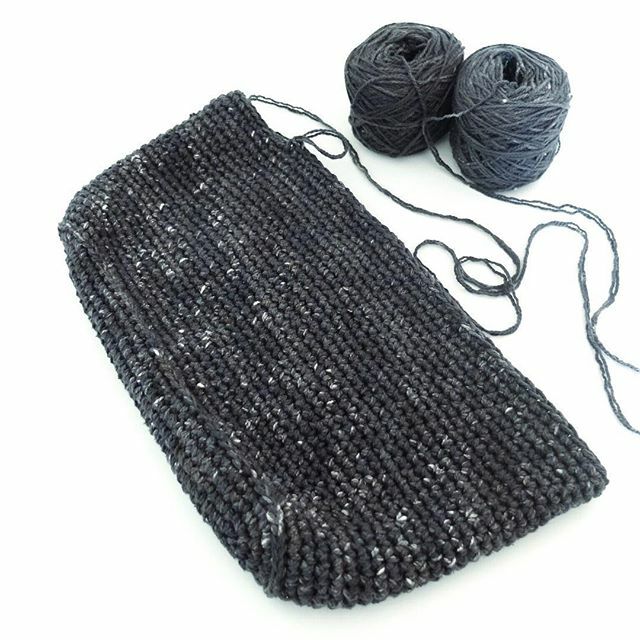 I love those genius yarn dispensing tools that make double-stranding easier! 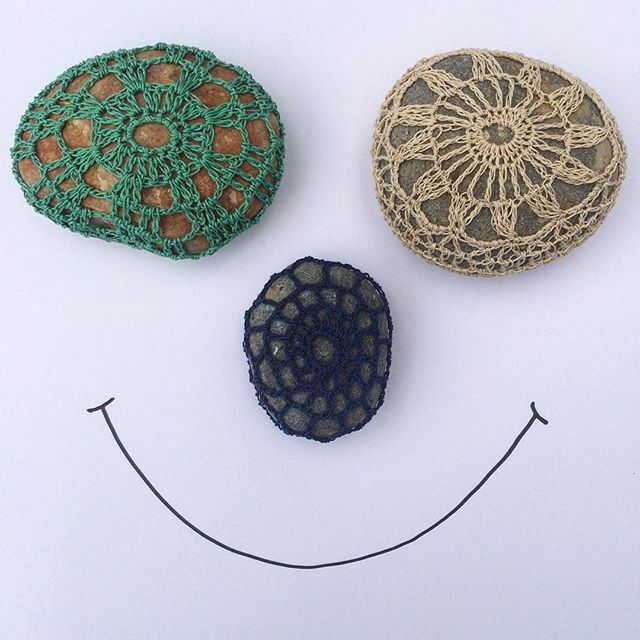 I adore this crochet stone art from @laura_makes. 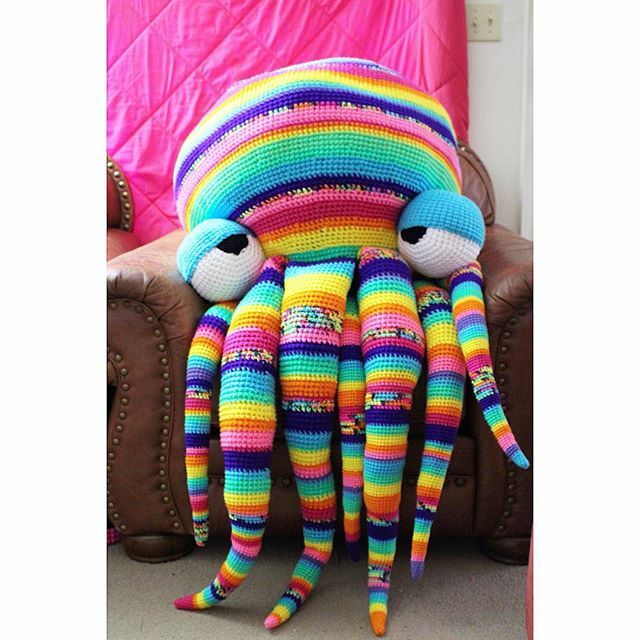 It absolutely made me smile. 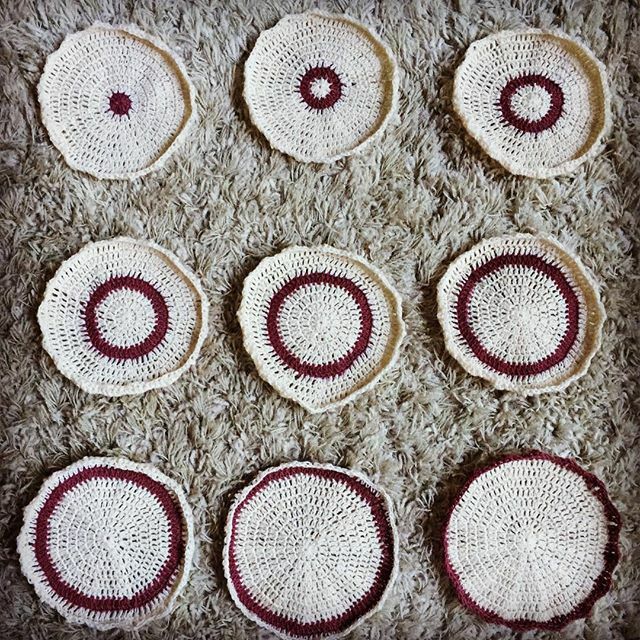 It’s totally unique but reminds me in a good way of the work of the crochet art photos by @magdaka and the recent stone art by @julieadore. 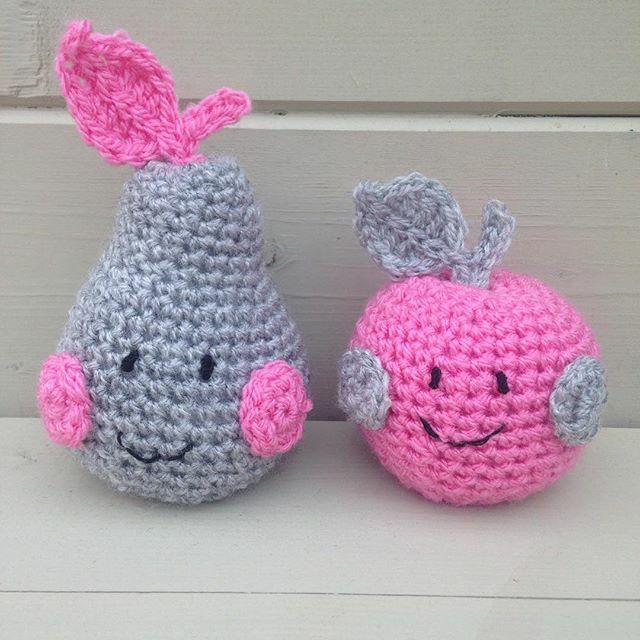 These are just too super cute. 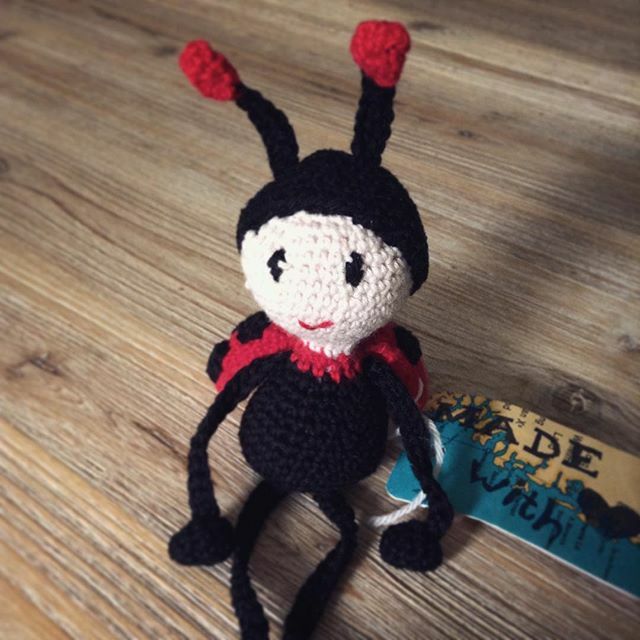 By gooseberryfool. 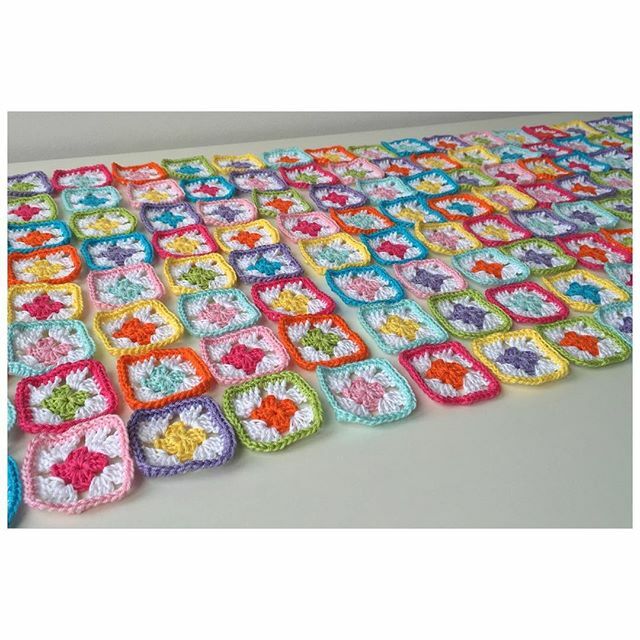 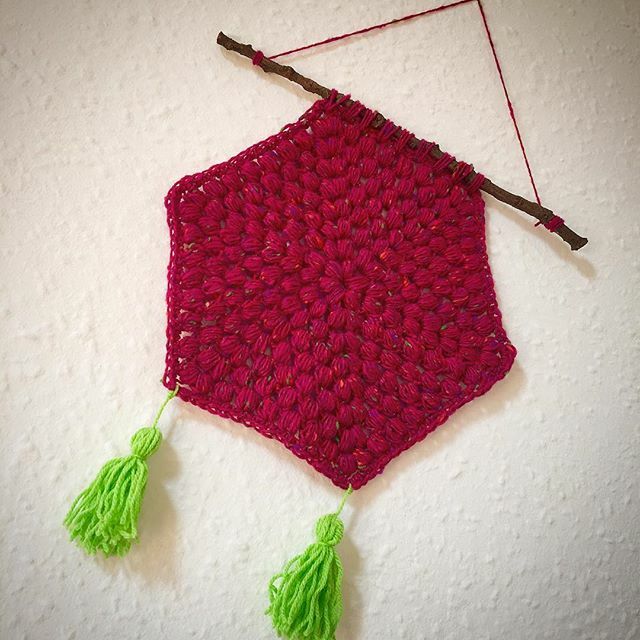 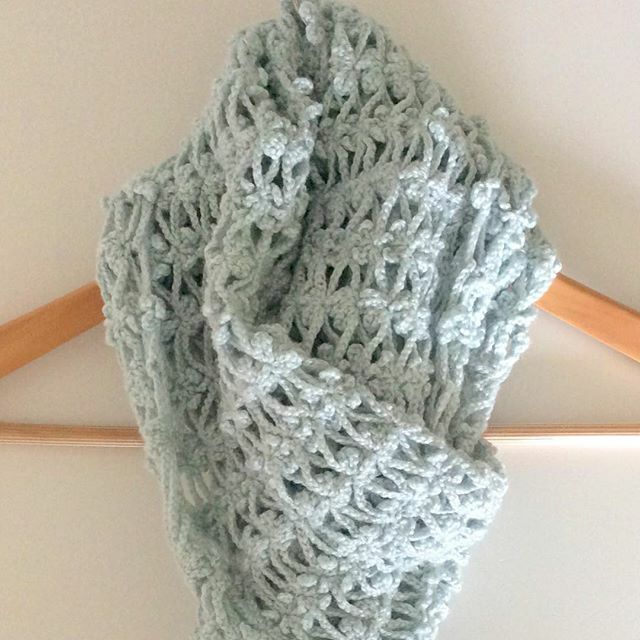 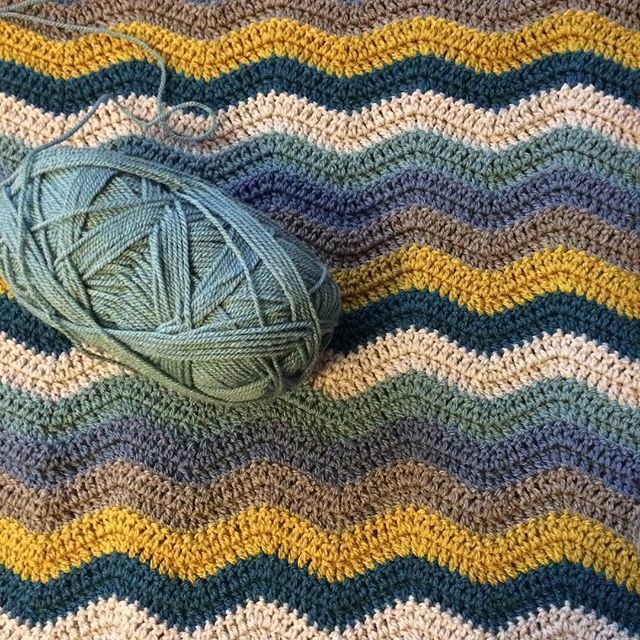 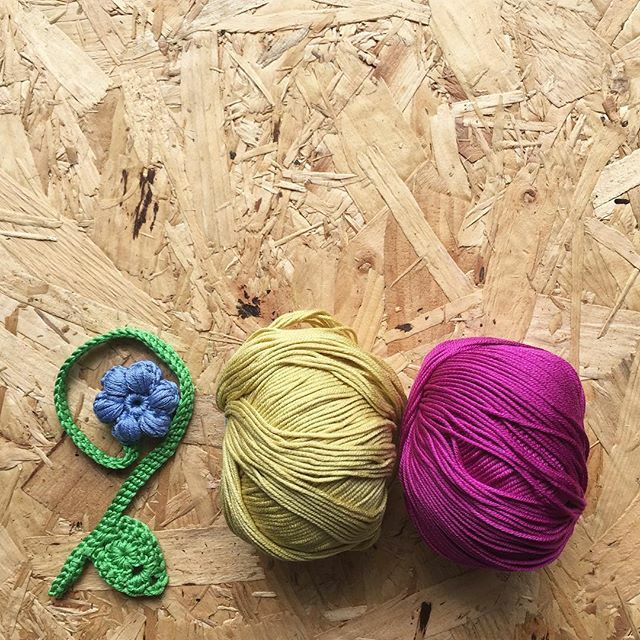 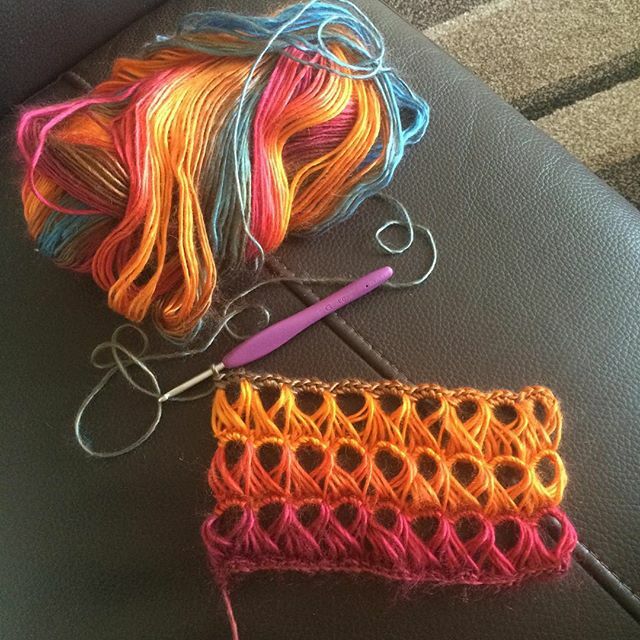 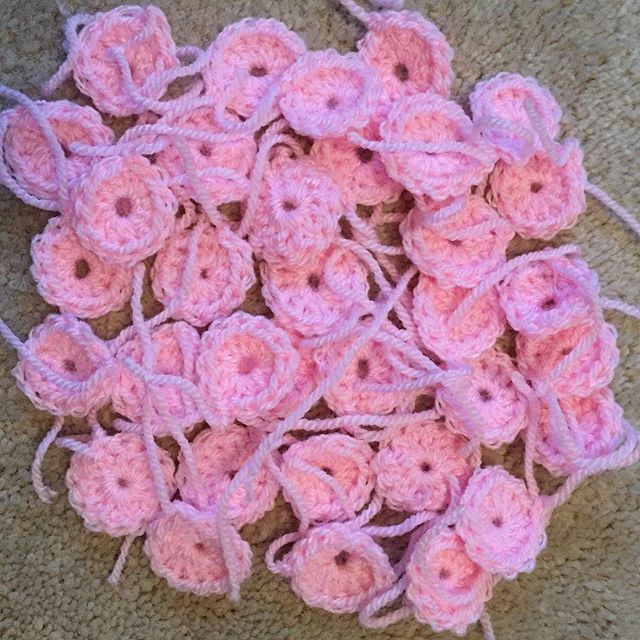 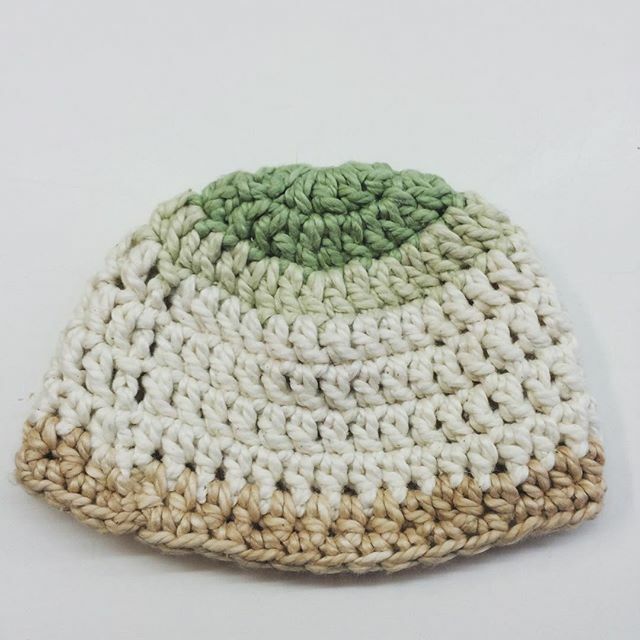 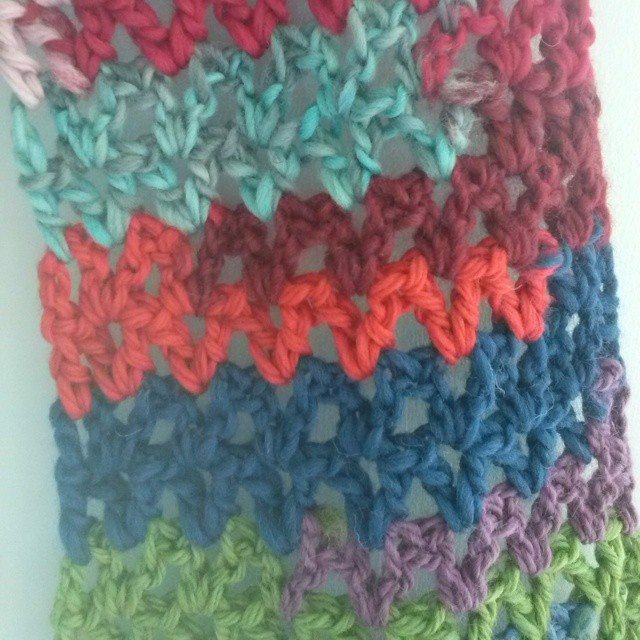 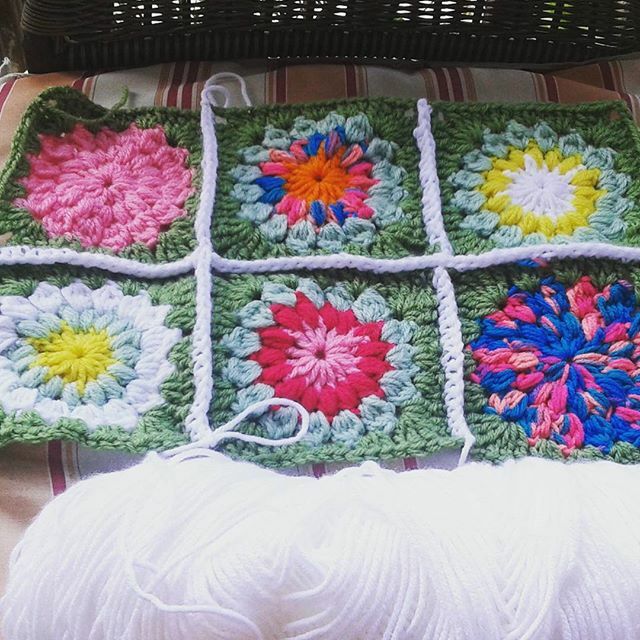 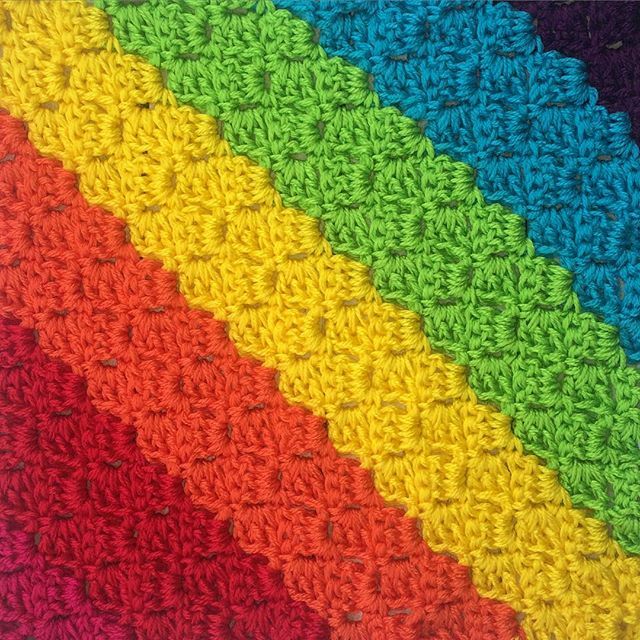 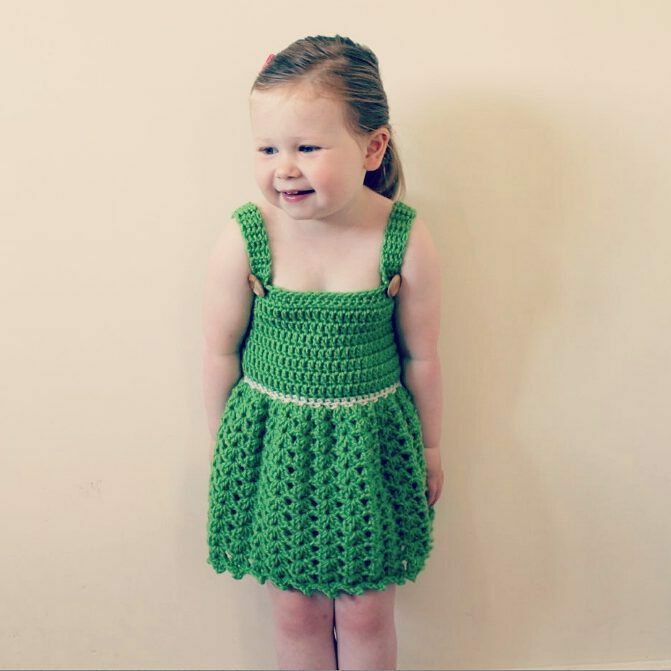 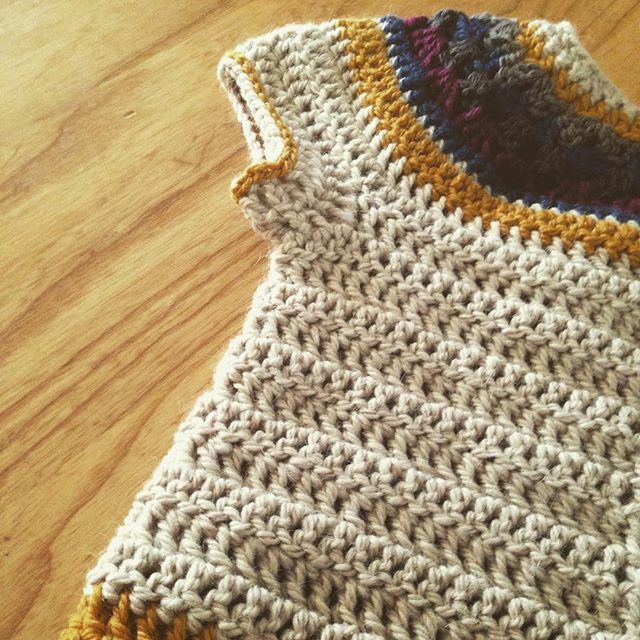 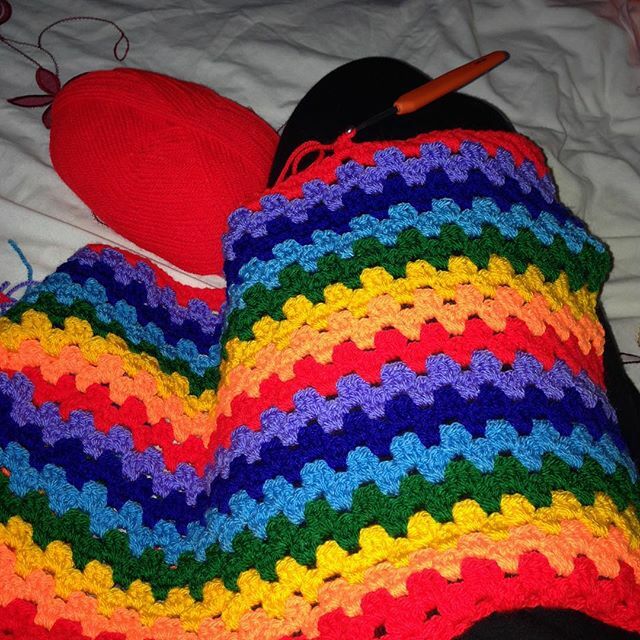 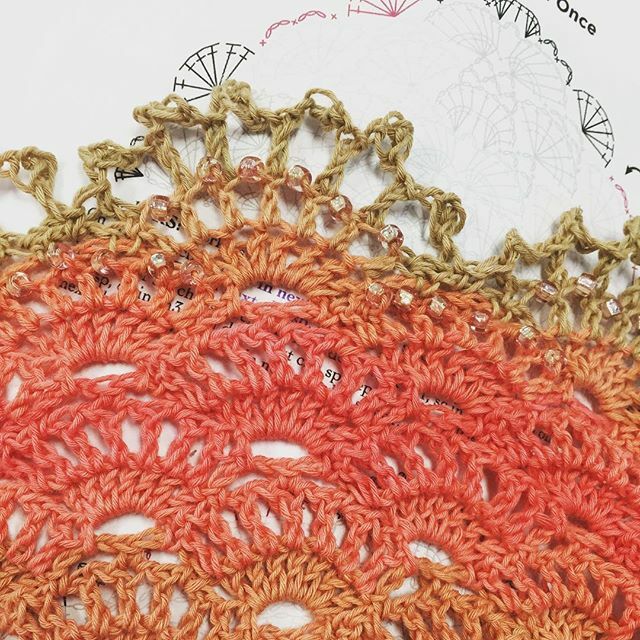 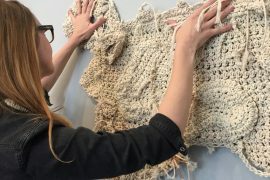 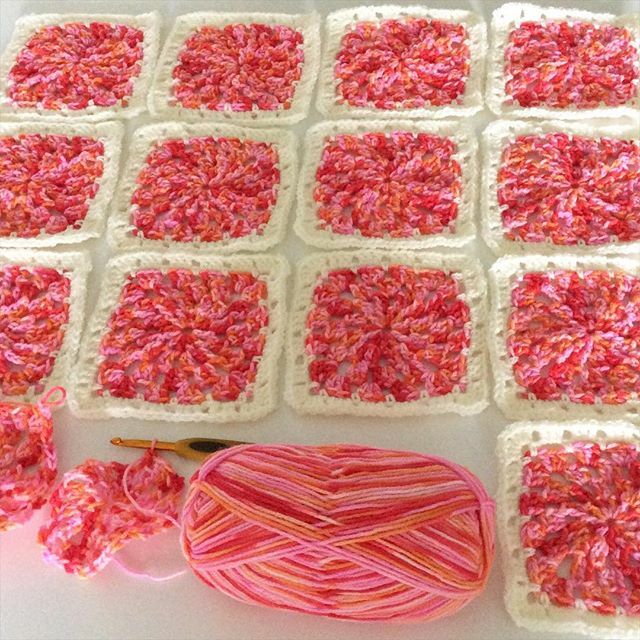 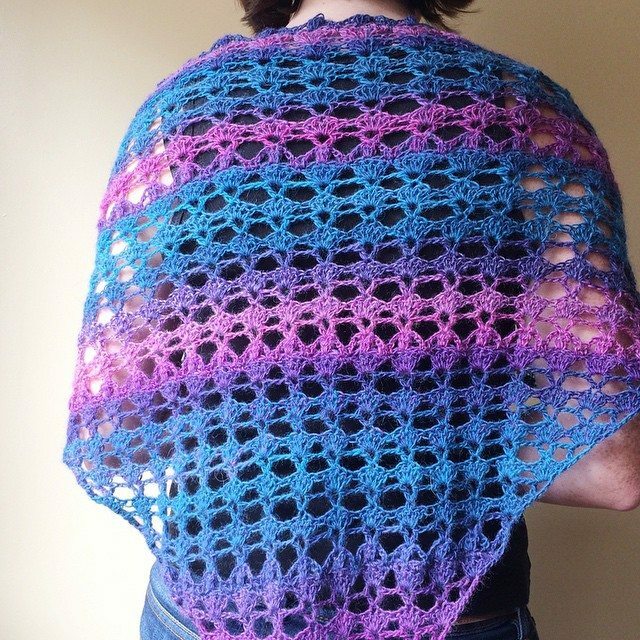 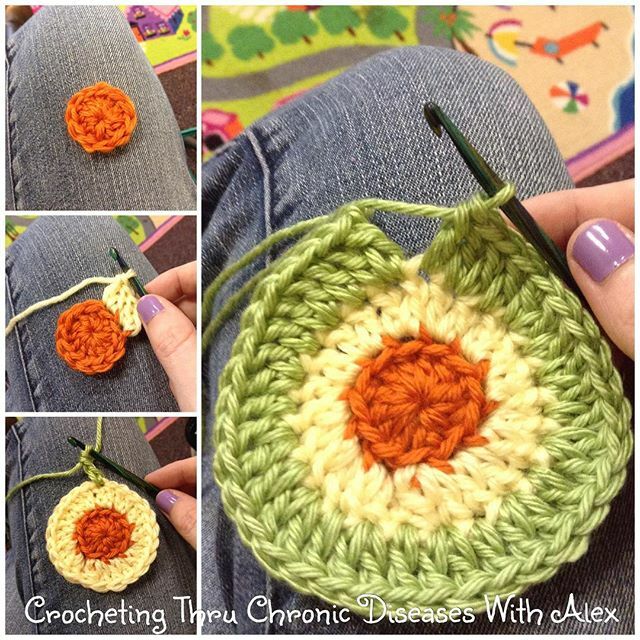 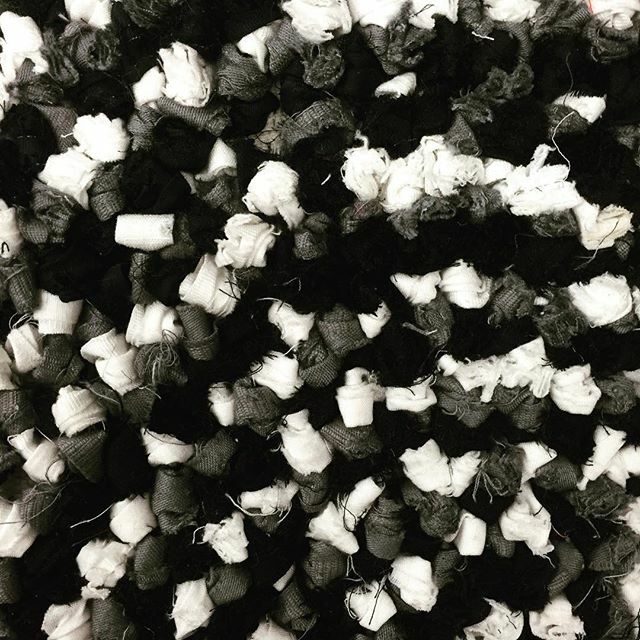 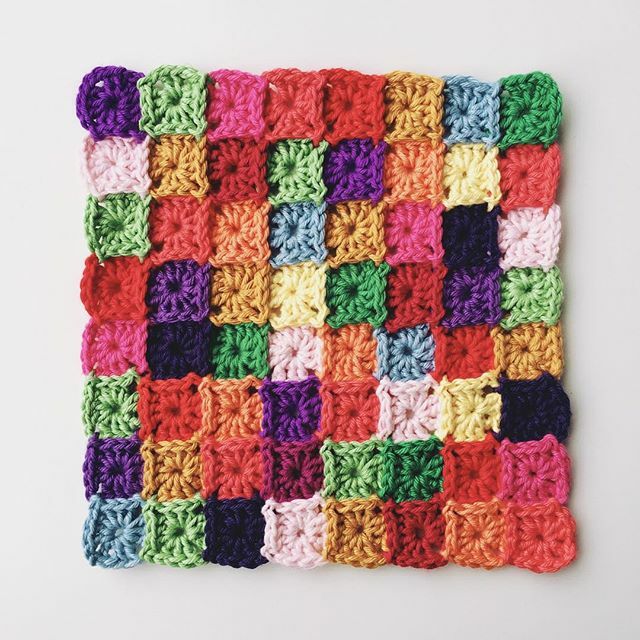 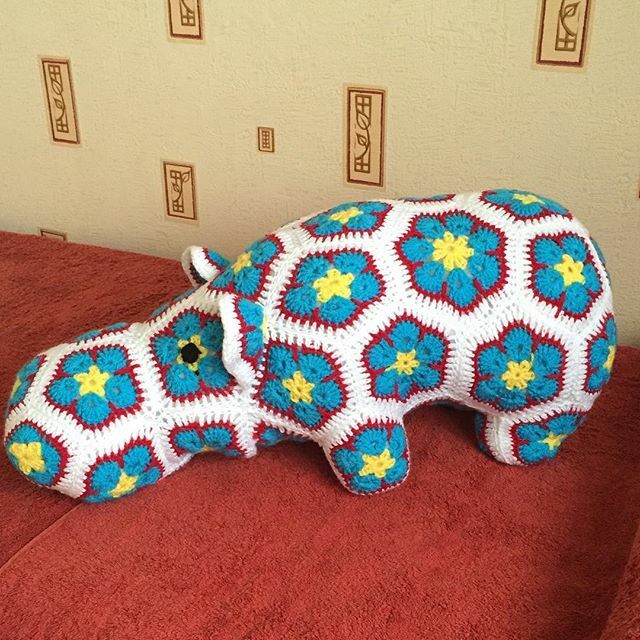 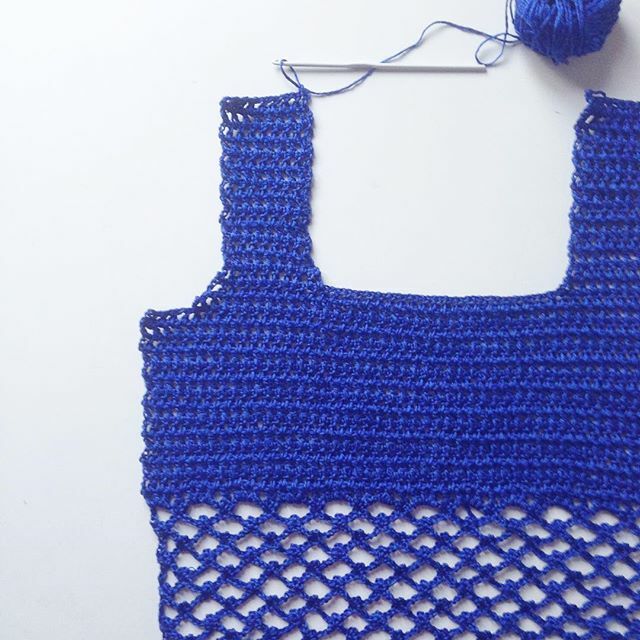 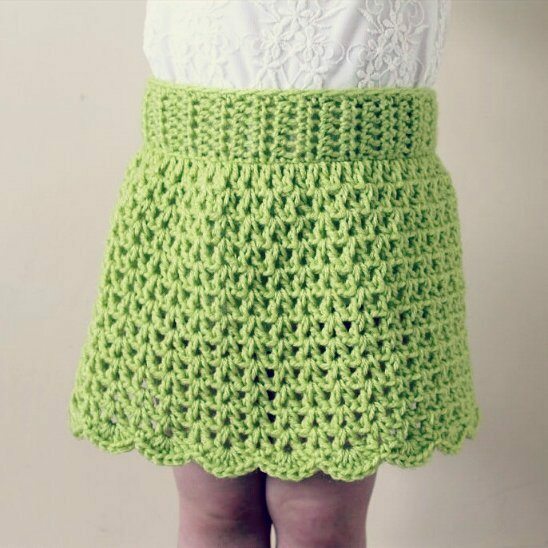 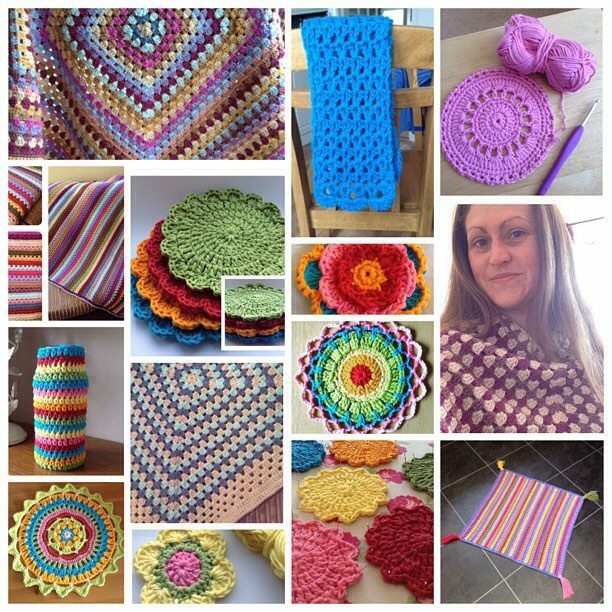 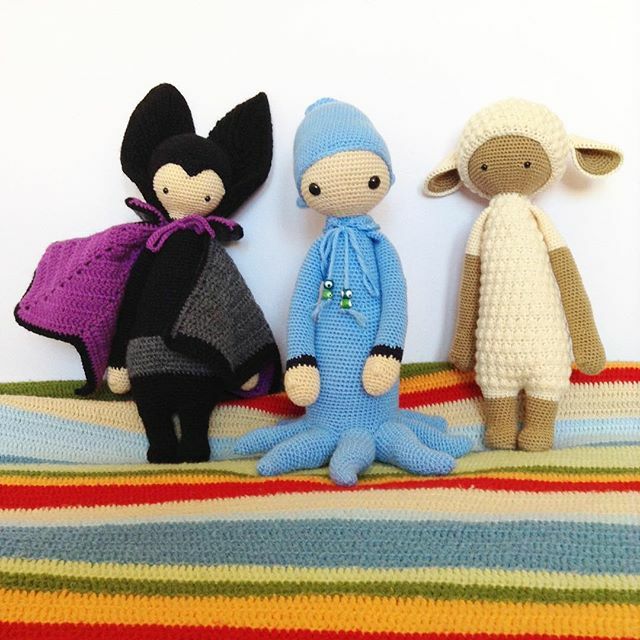 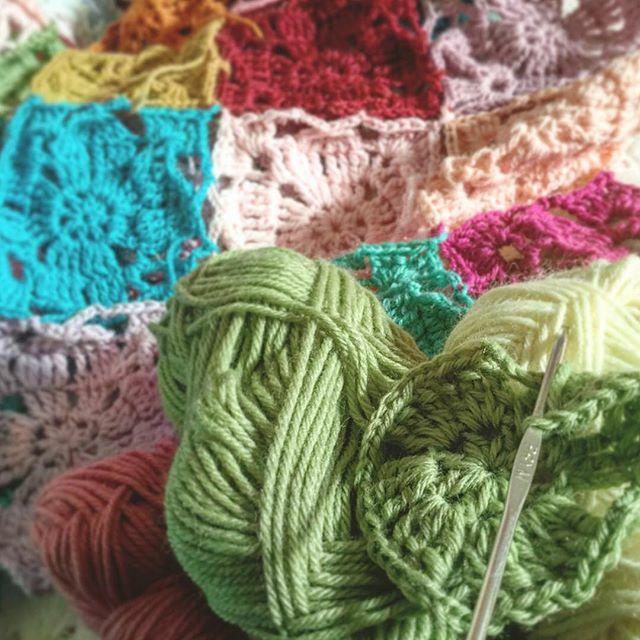 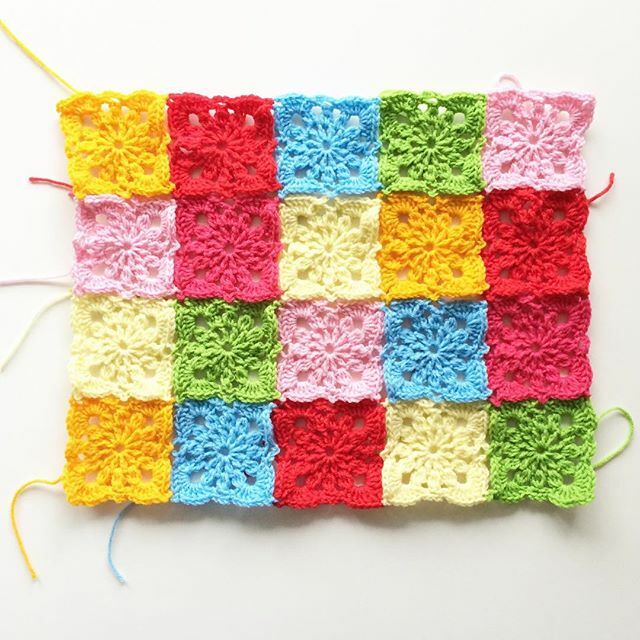 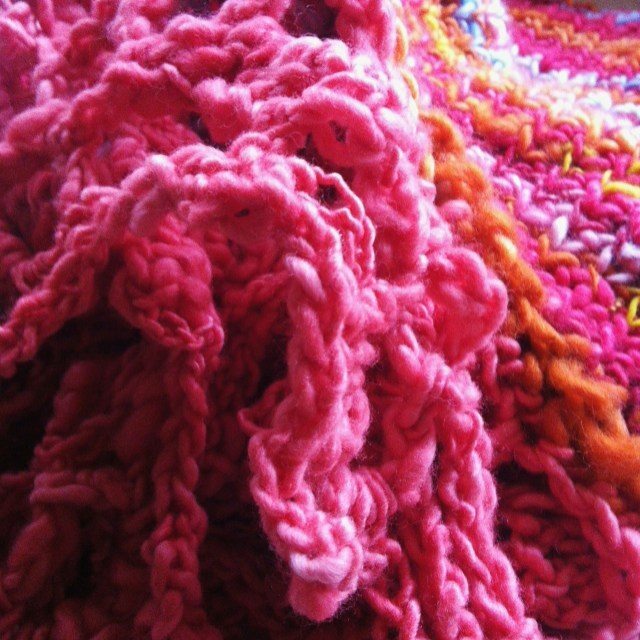 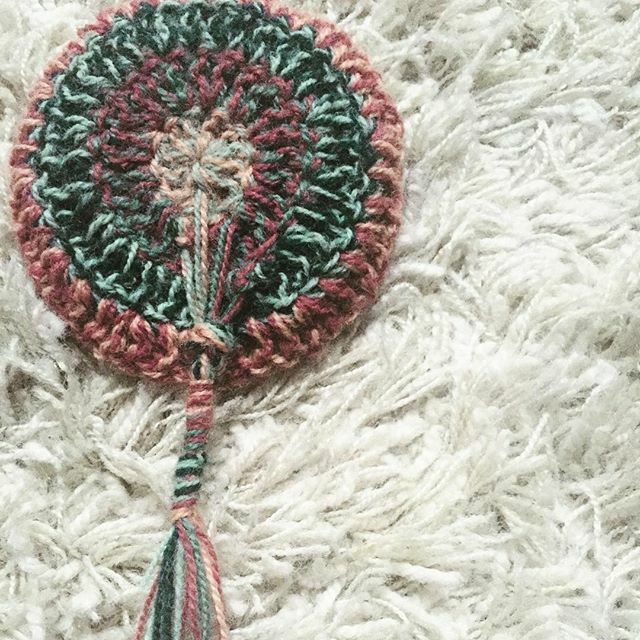 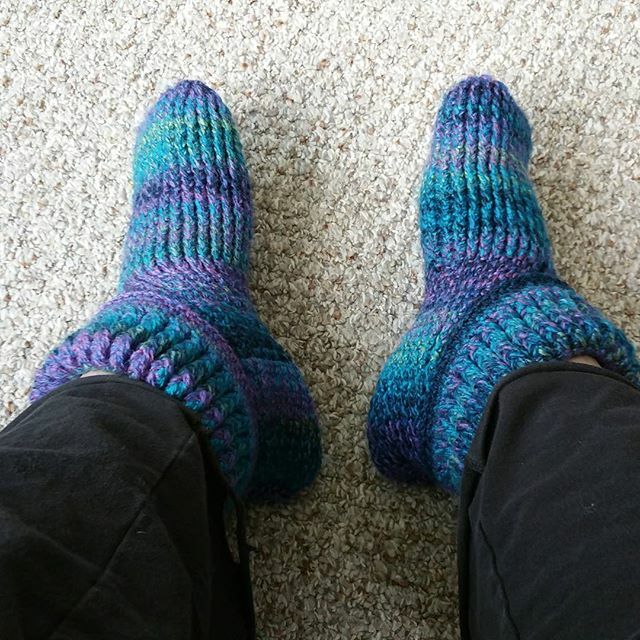 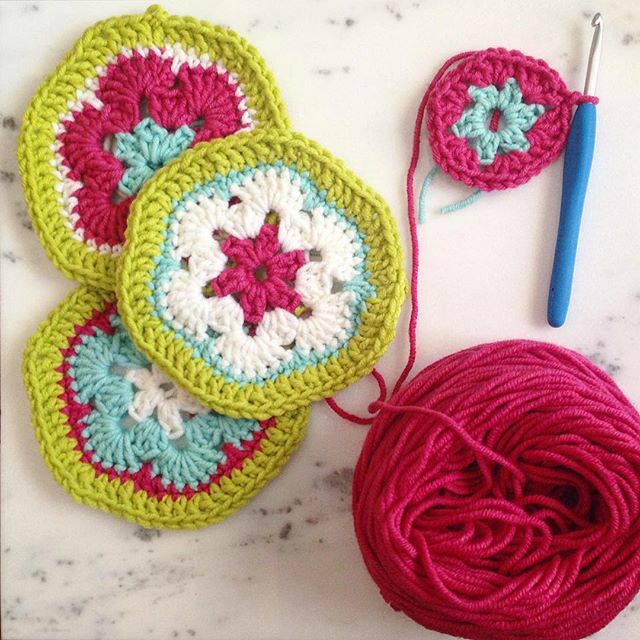 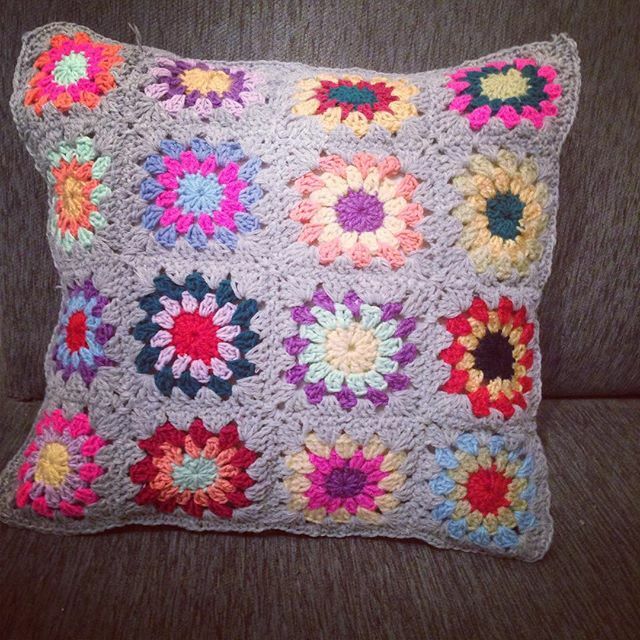 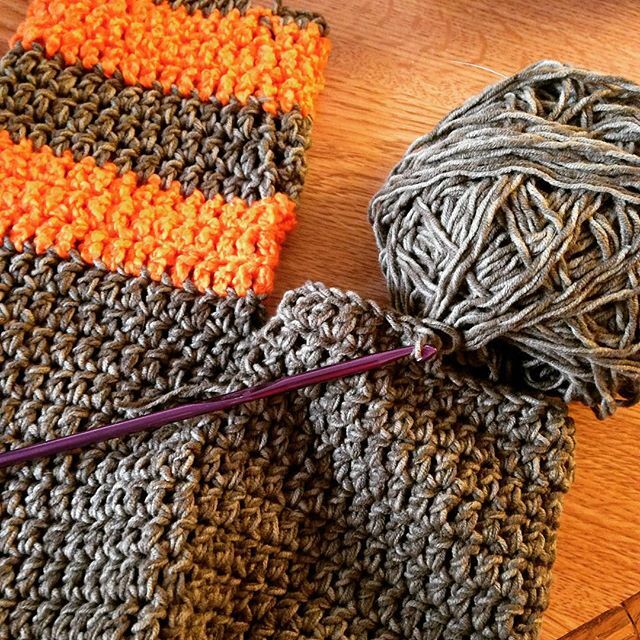 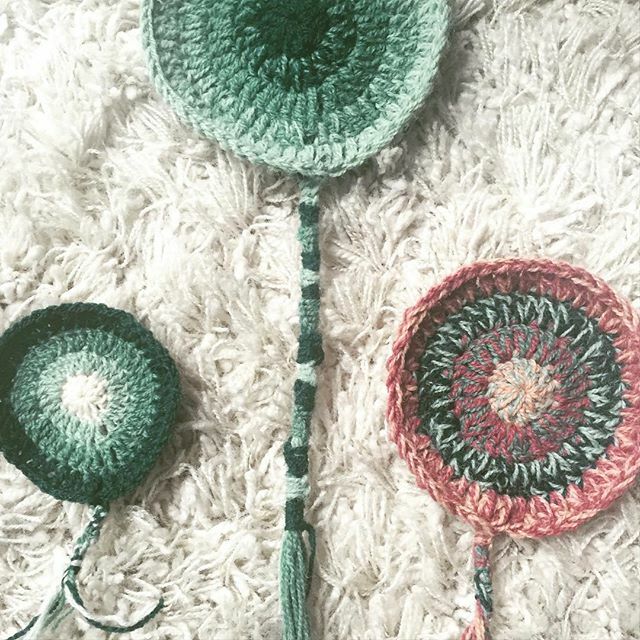 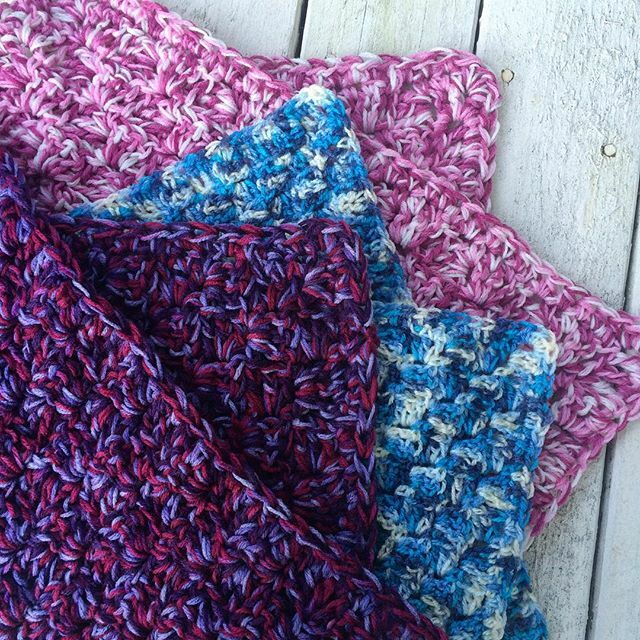 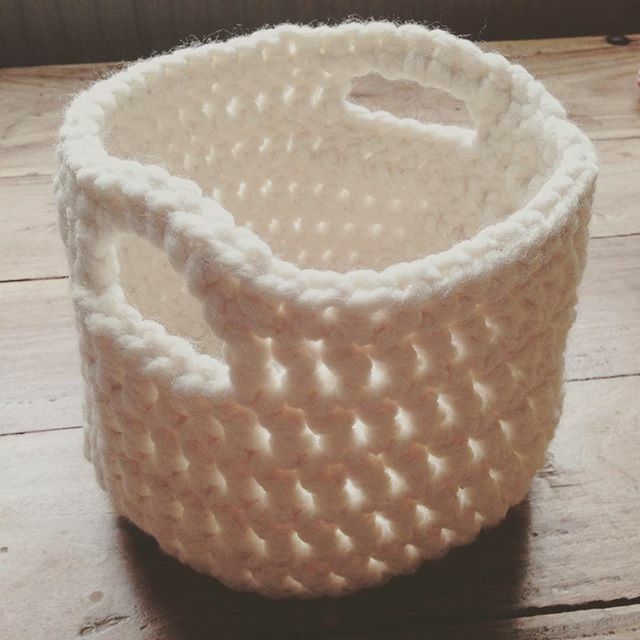 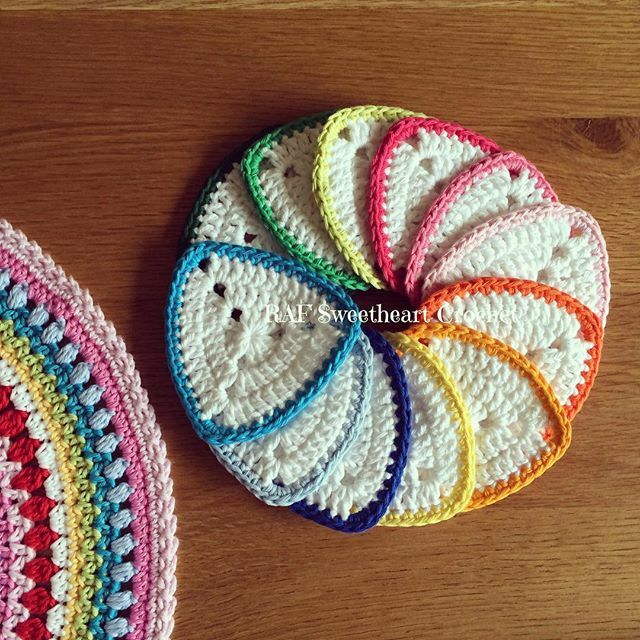 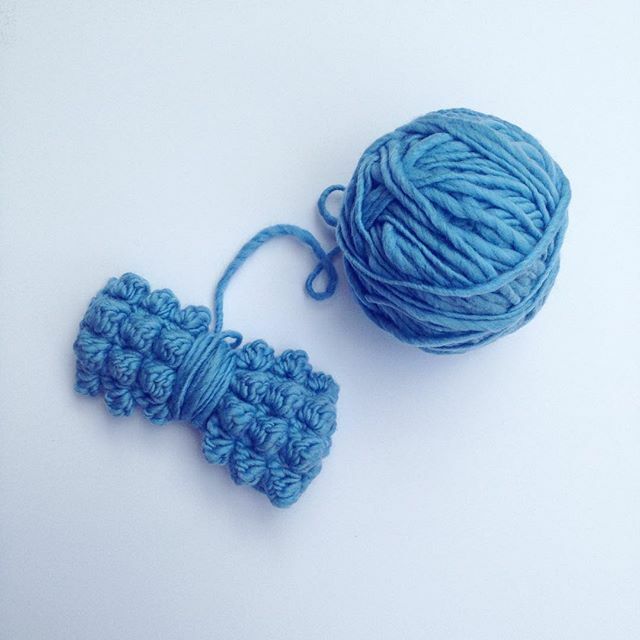 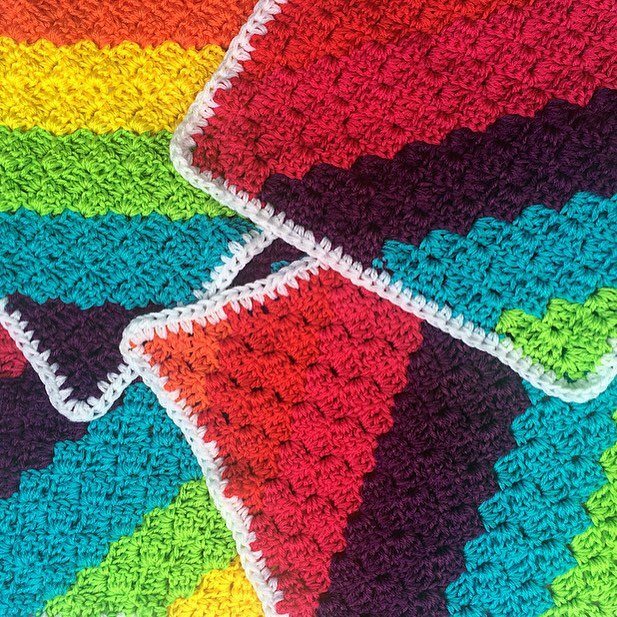 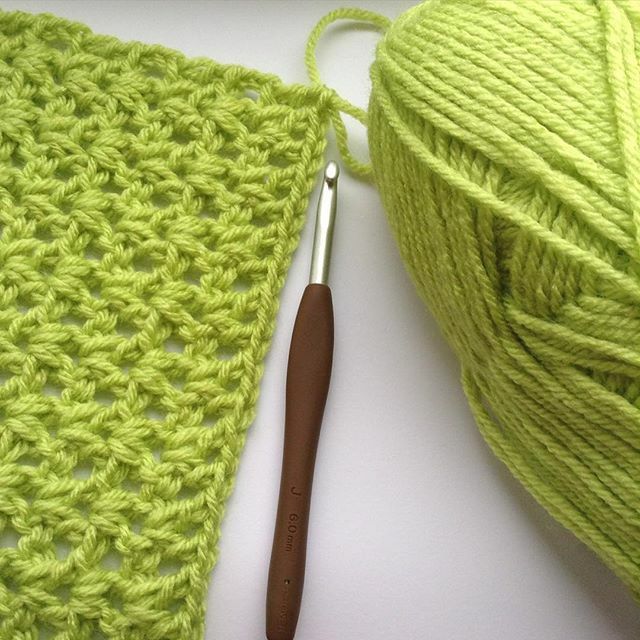 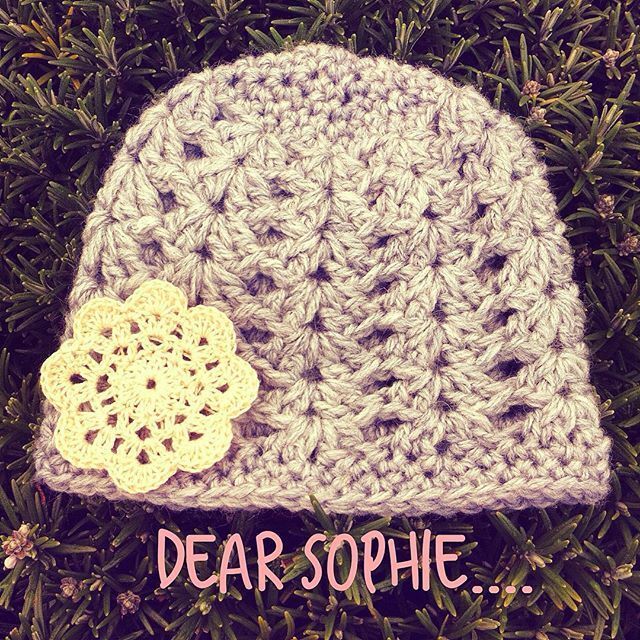 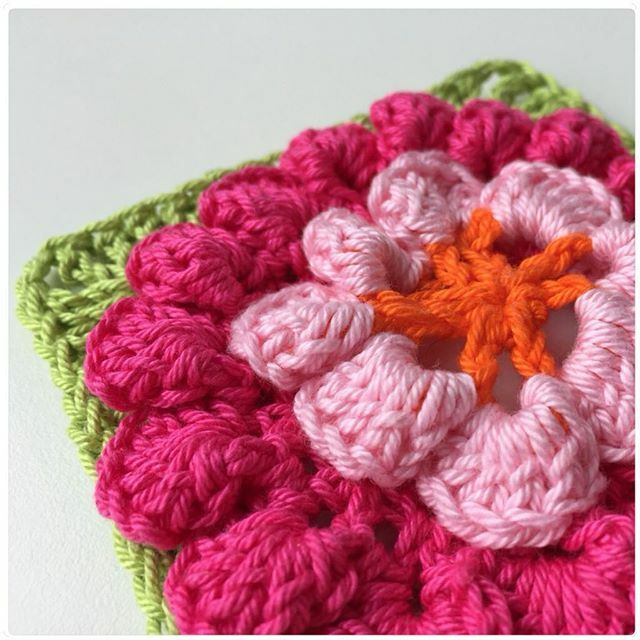 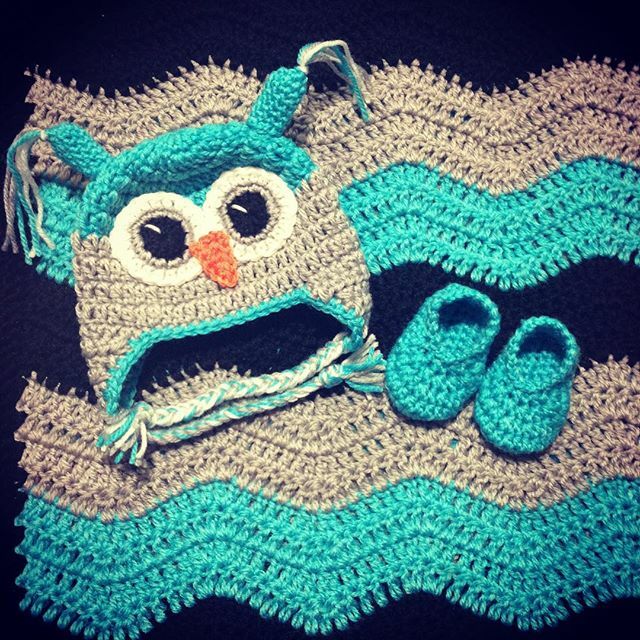 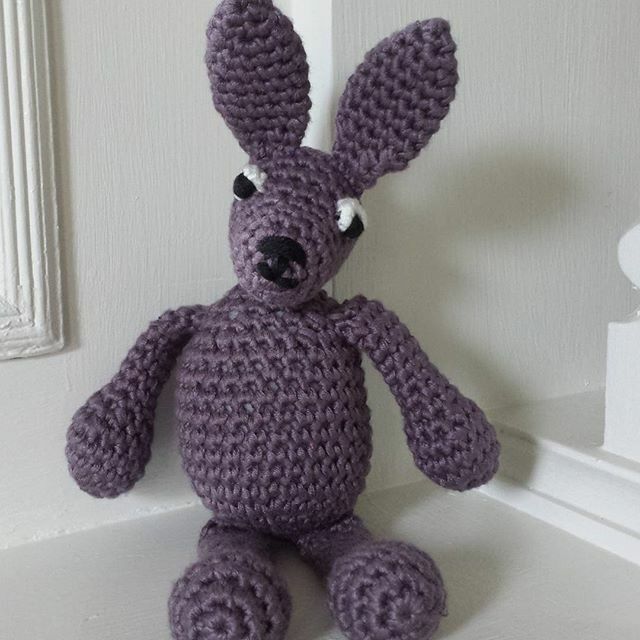 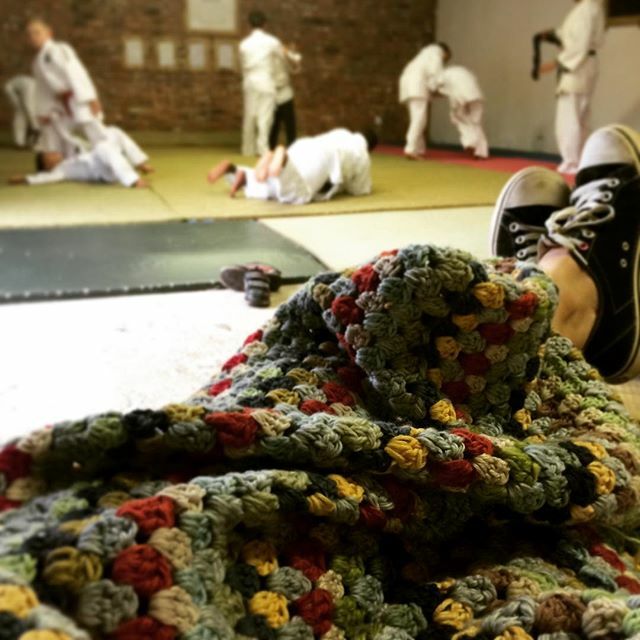 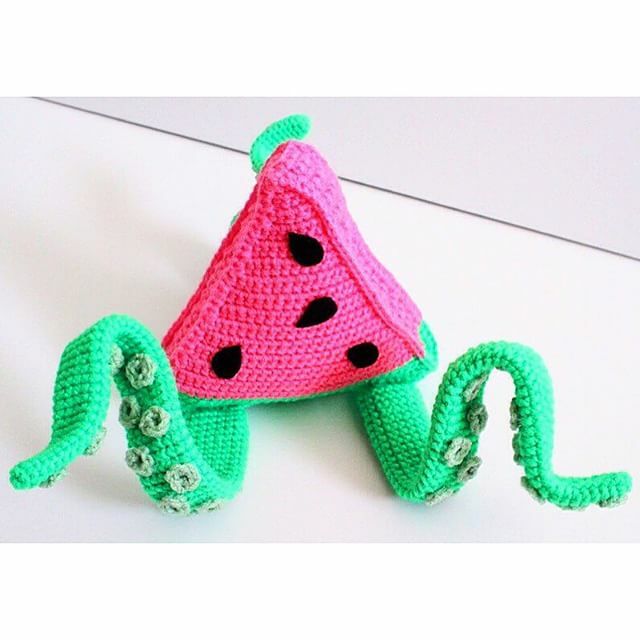 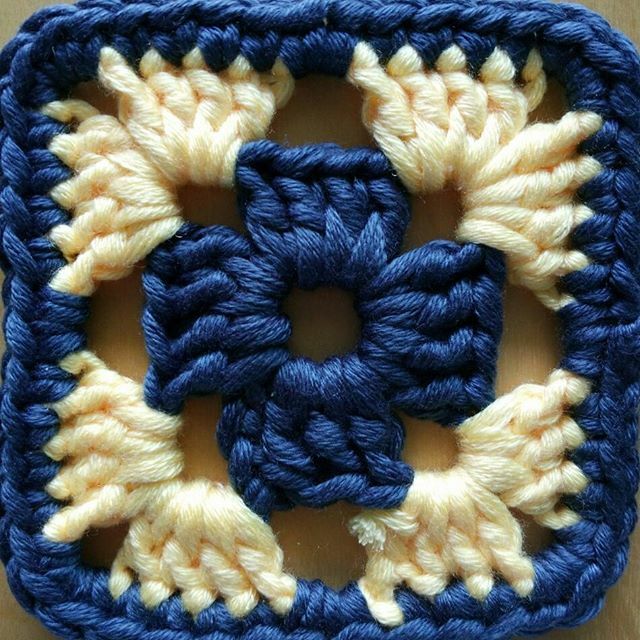 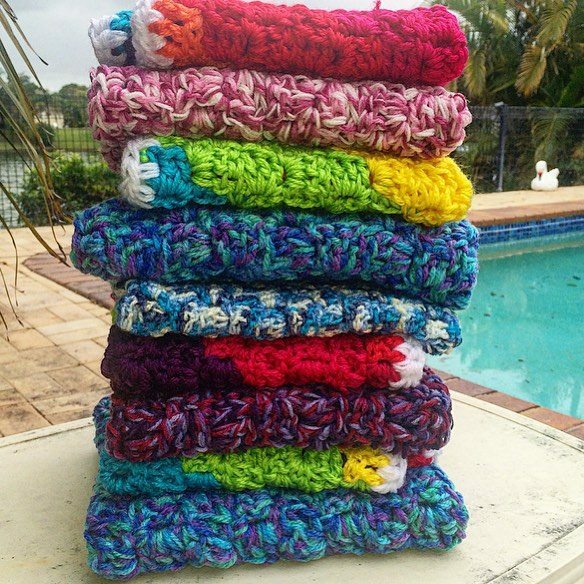 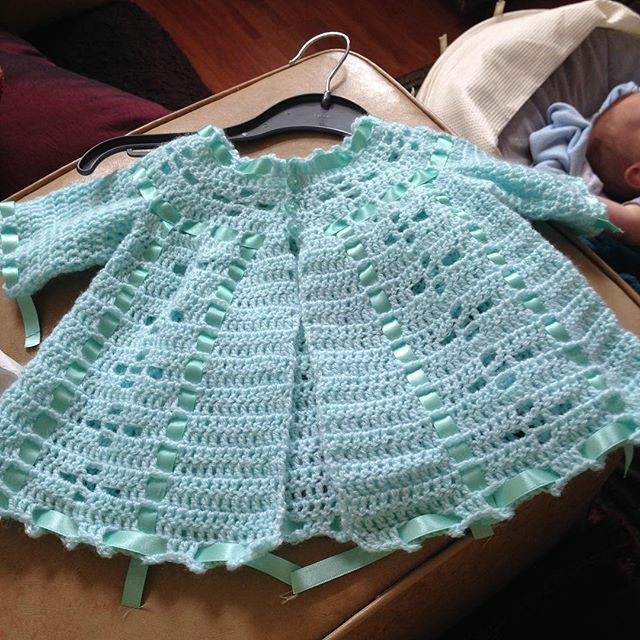 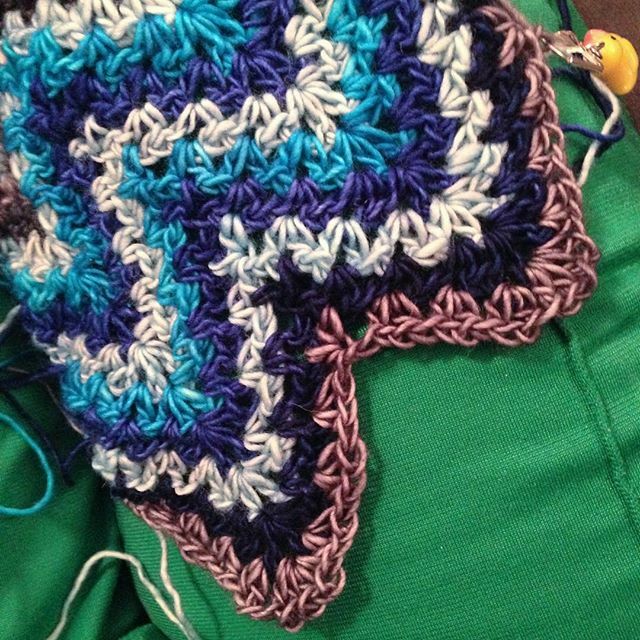 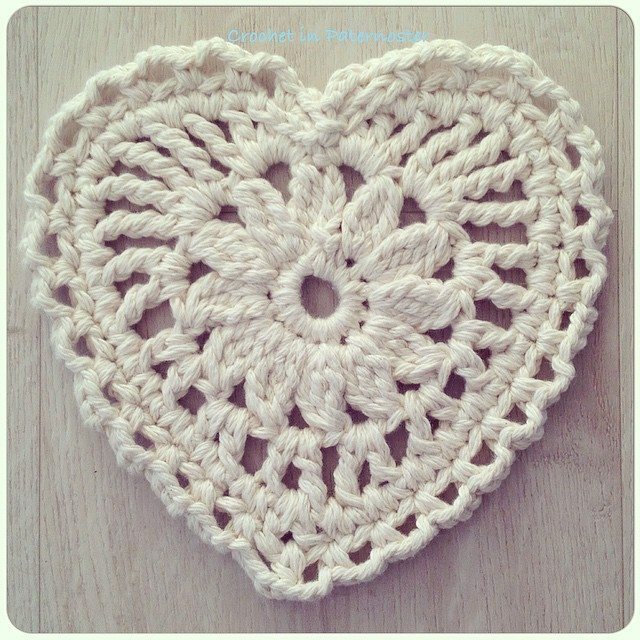 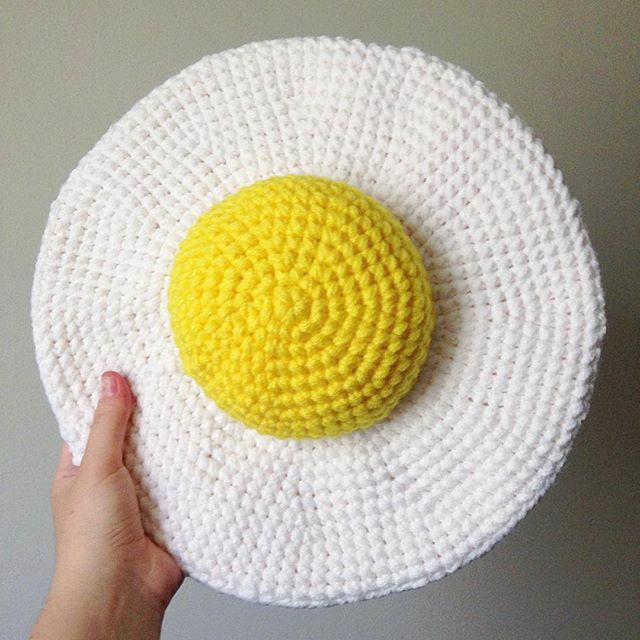 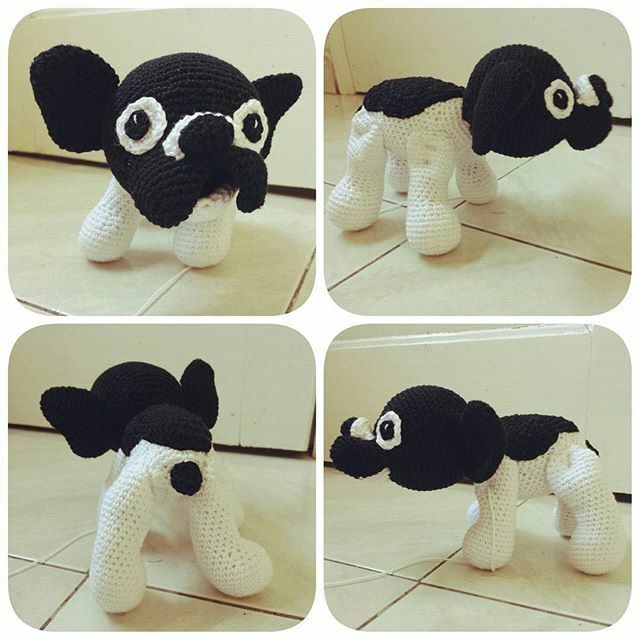 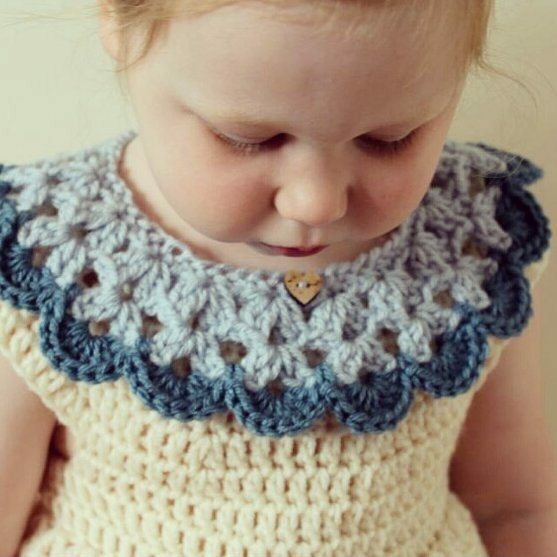 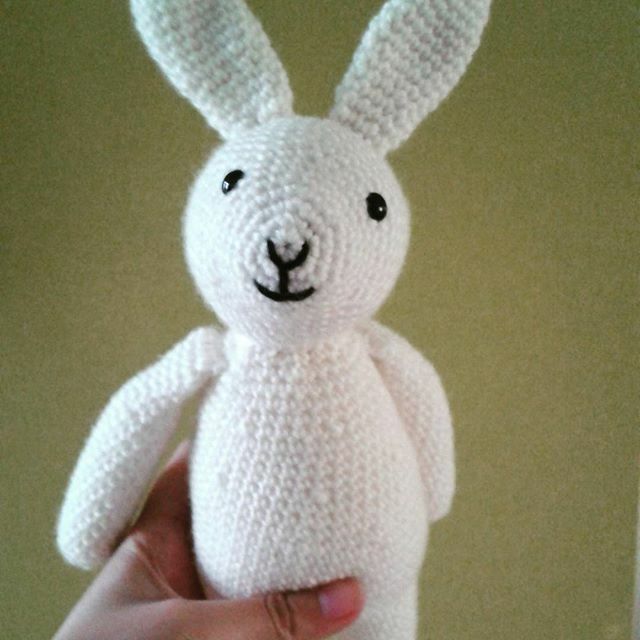 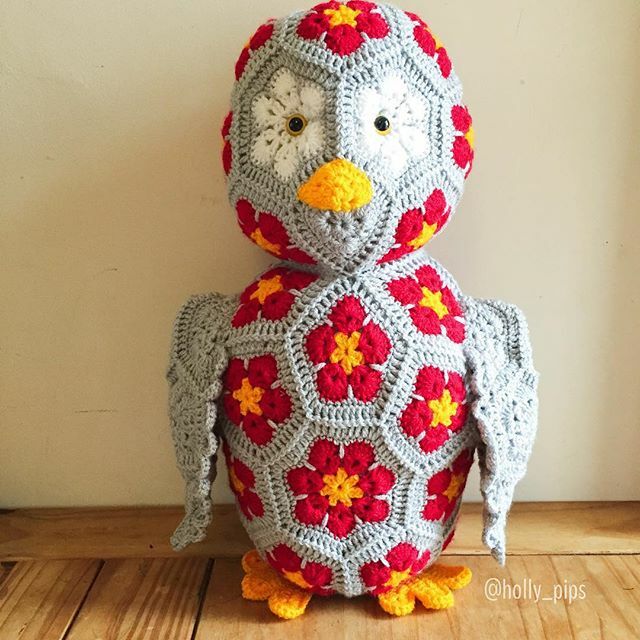 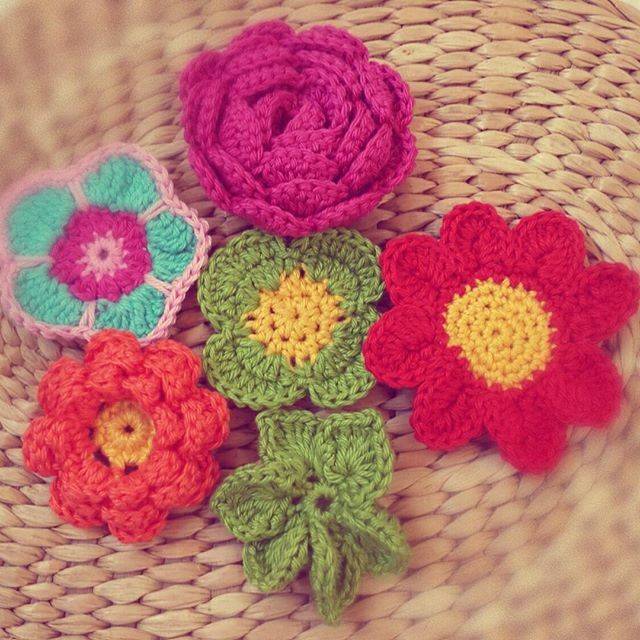 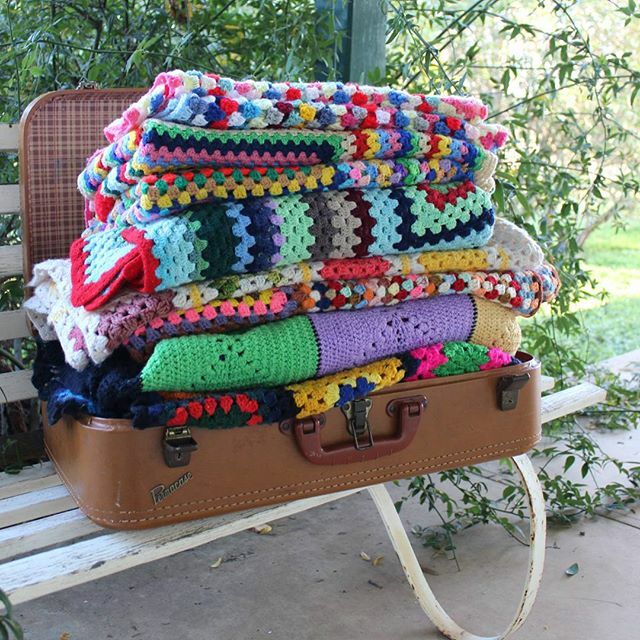 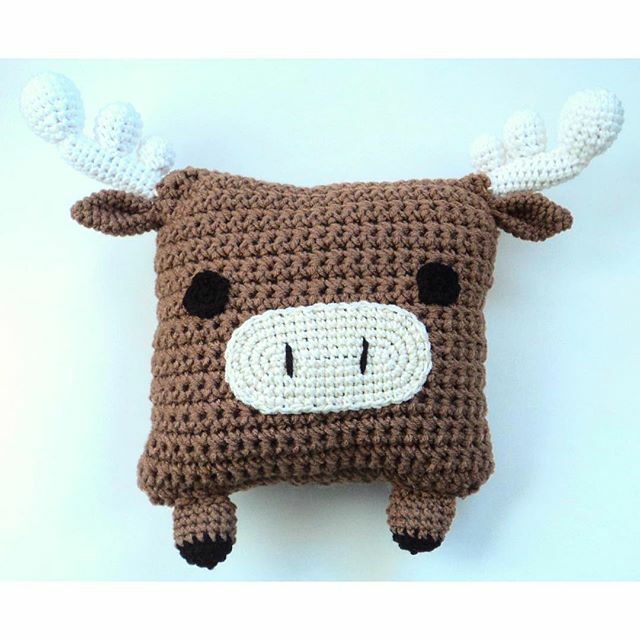 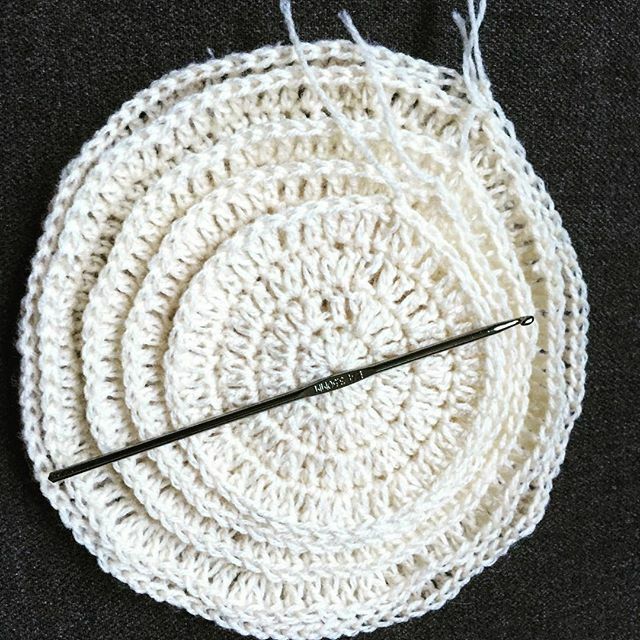 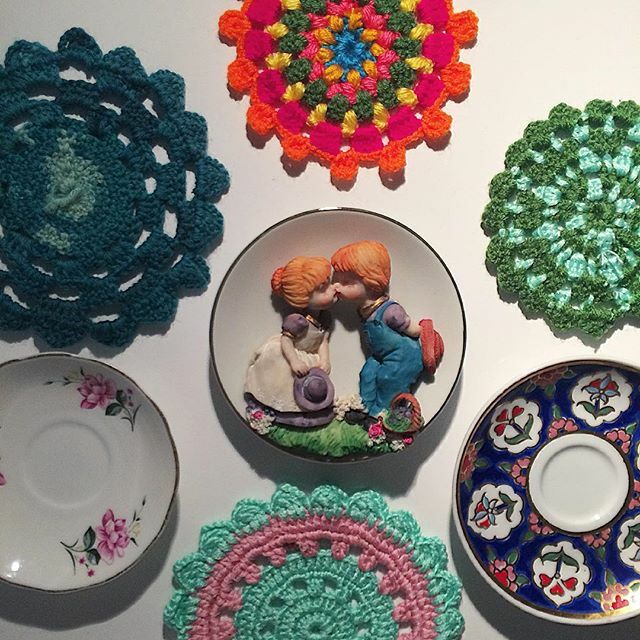 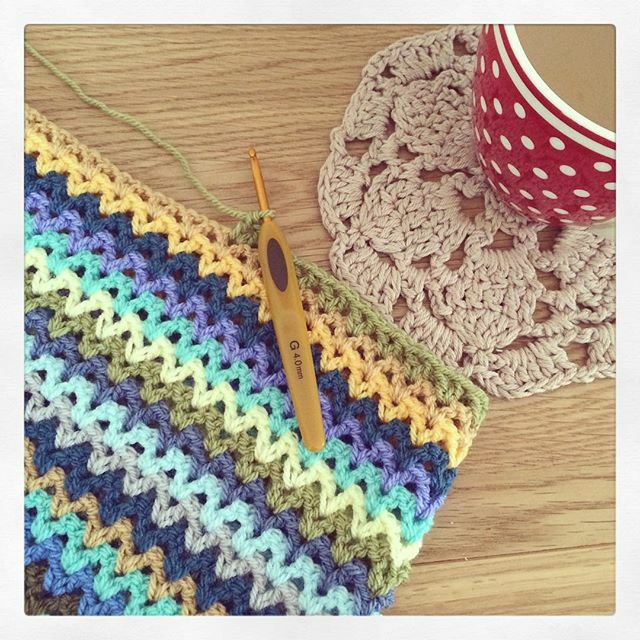 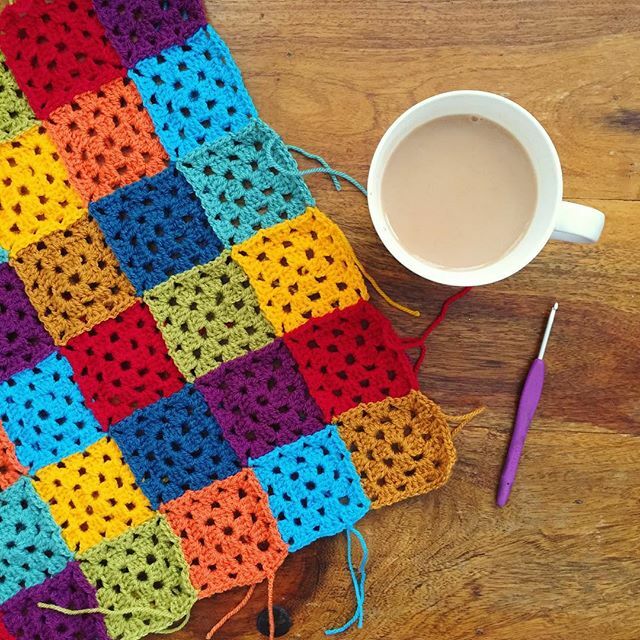 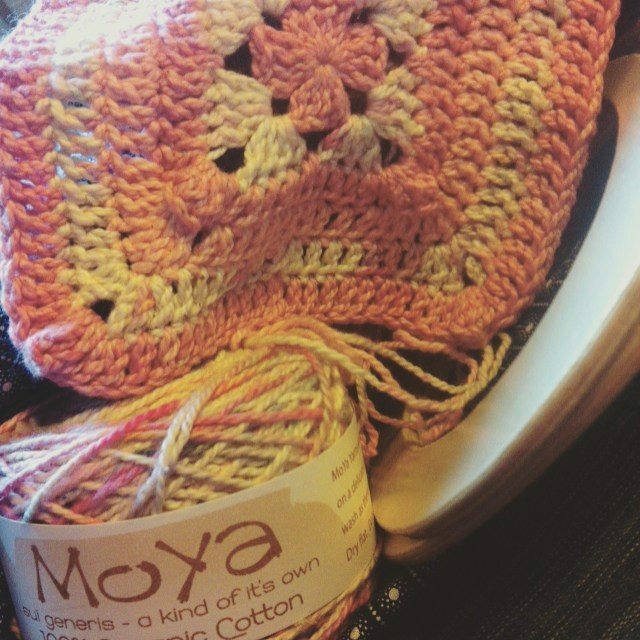 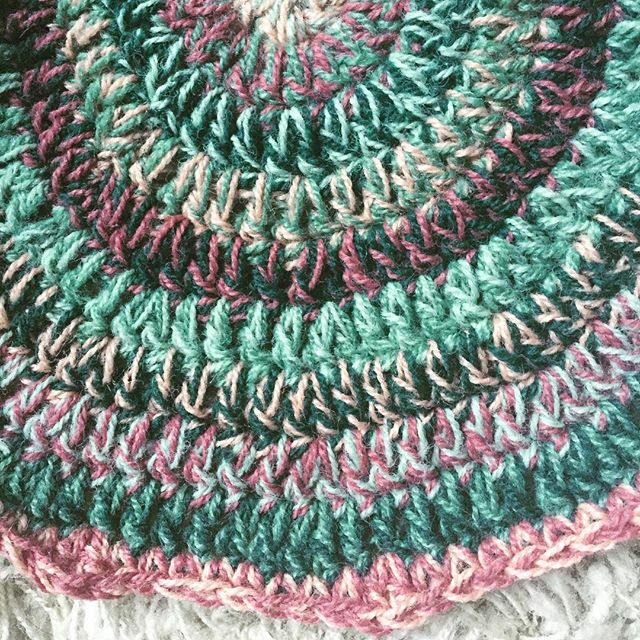 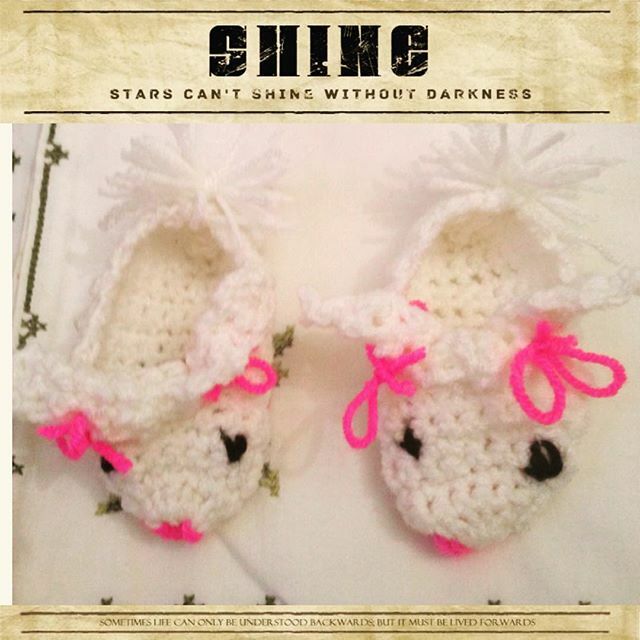 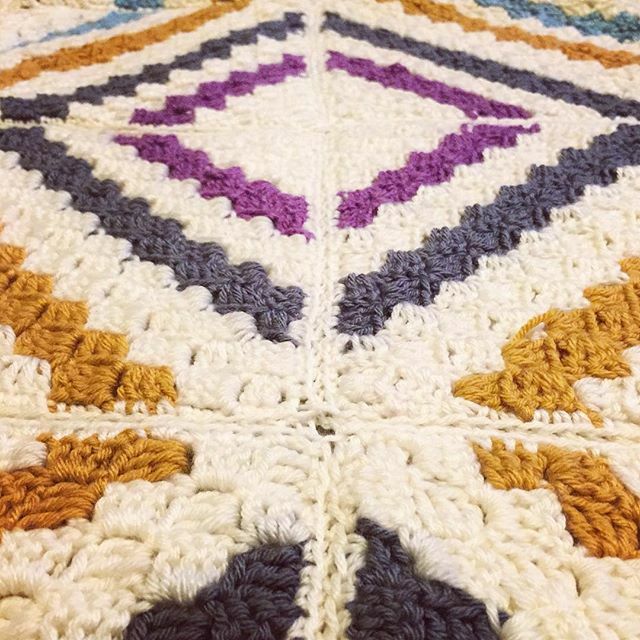 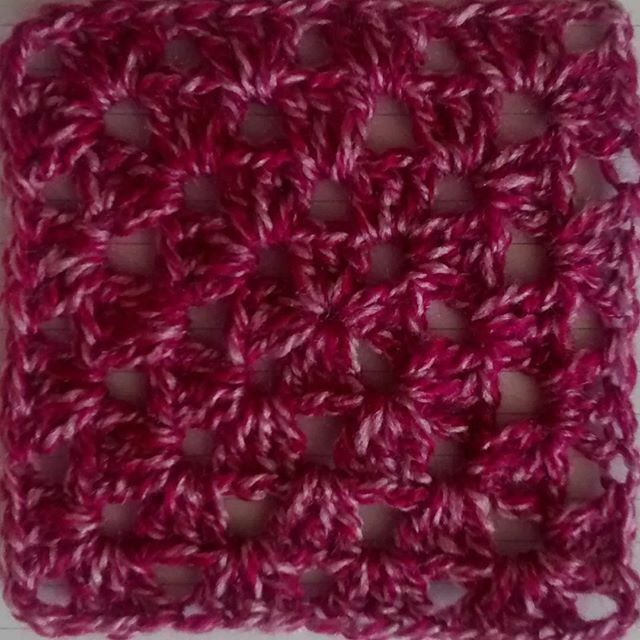 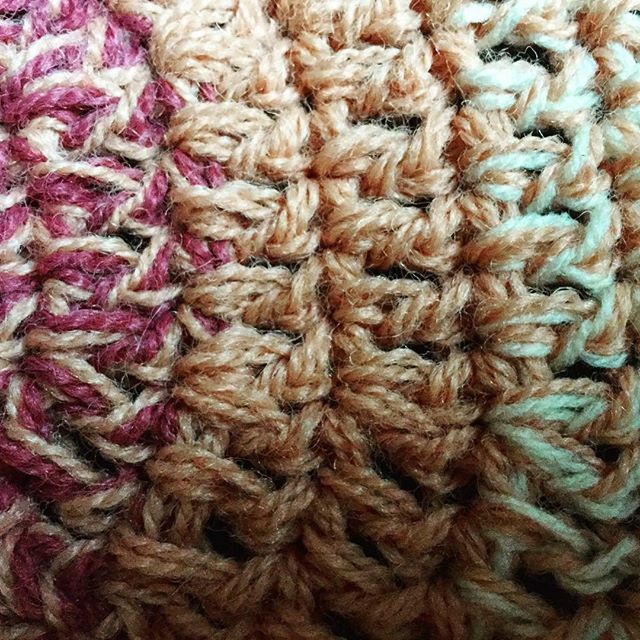 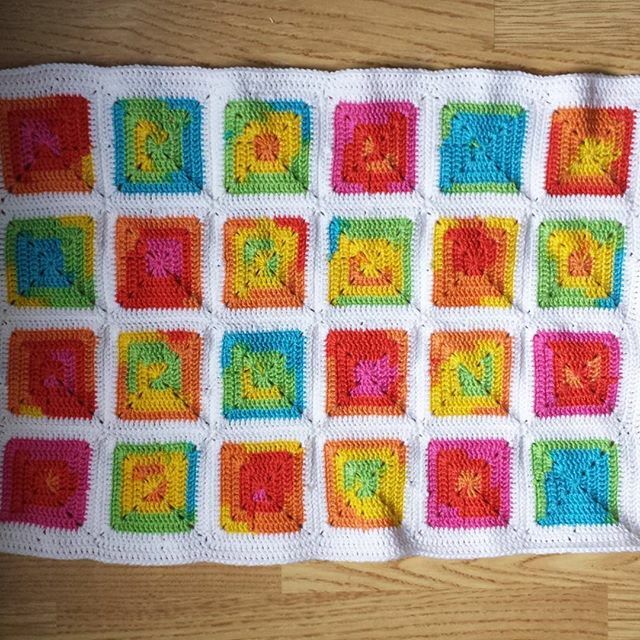 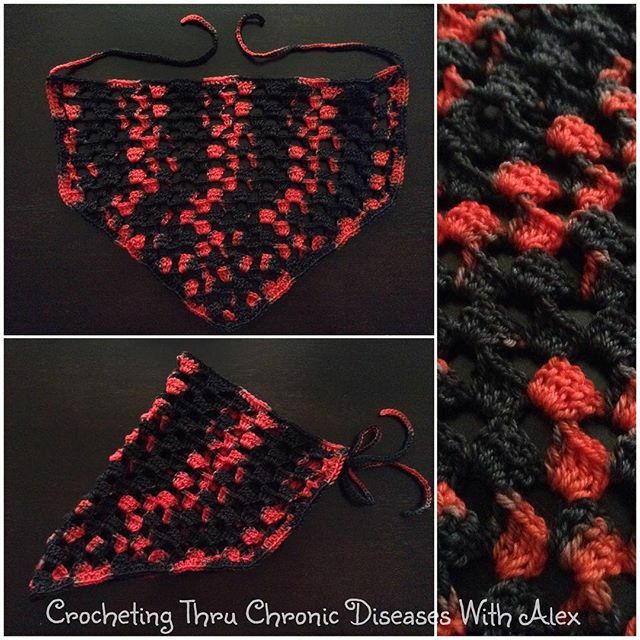 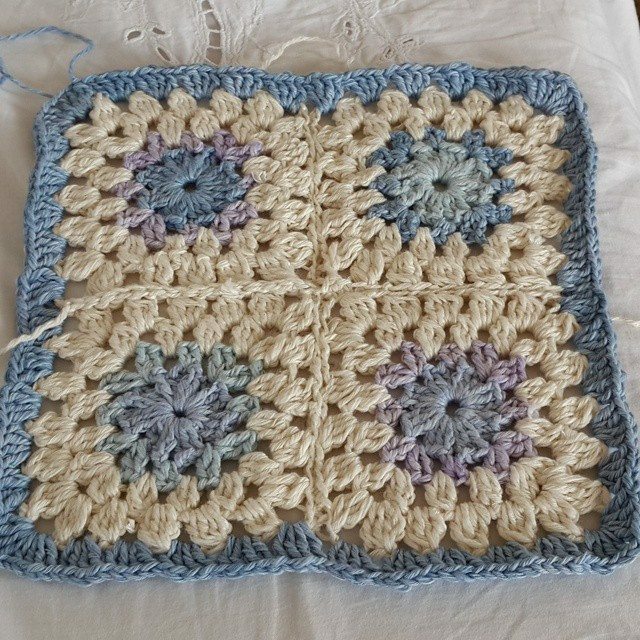 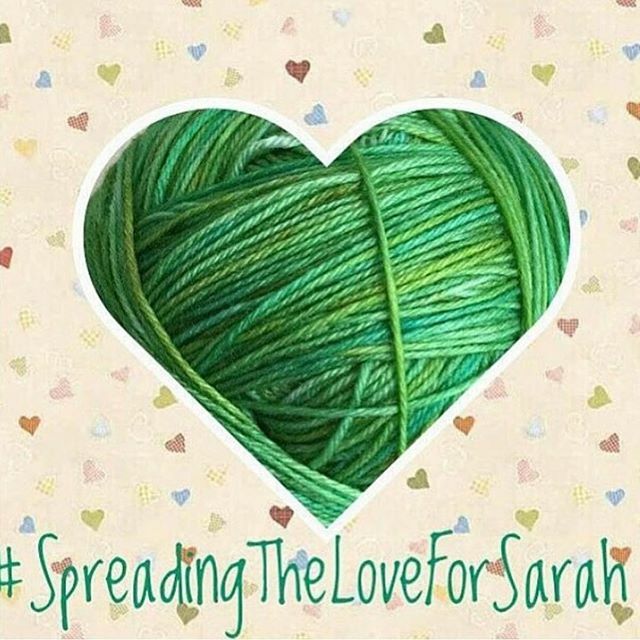 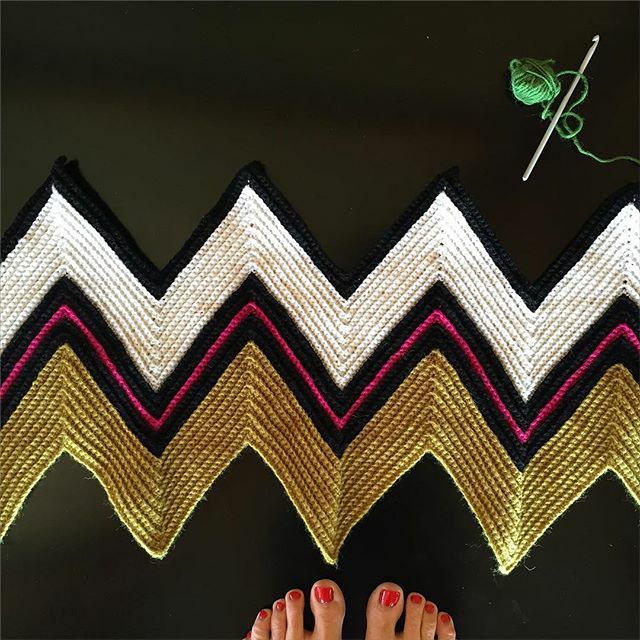 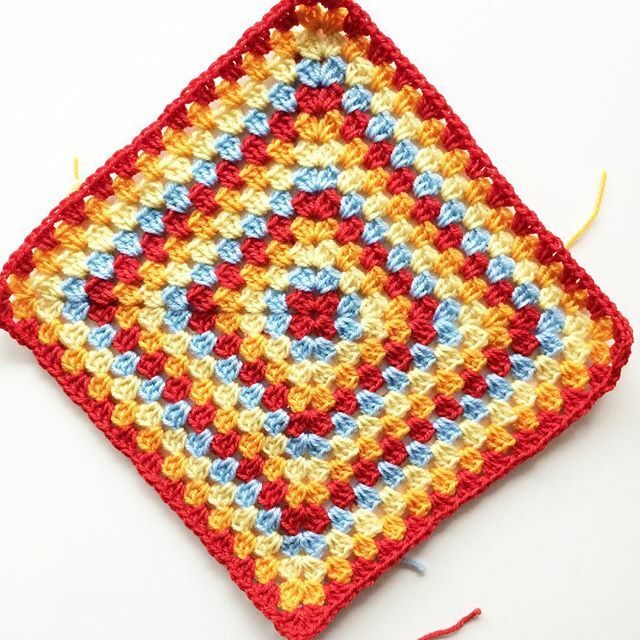 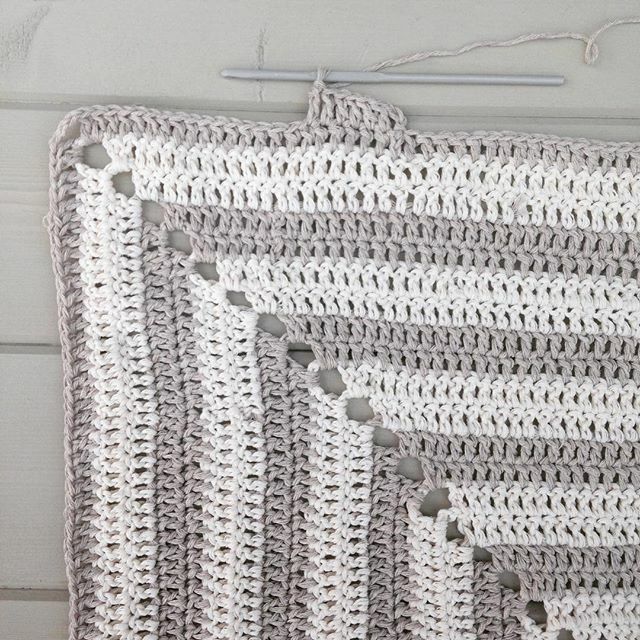 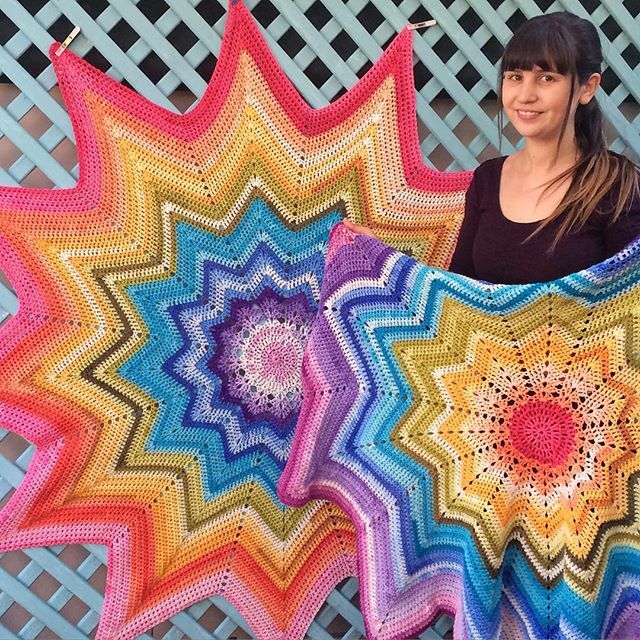 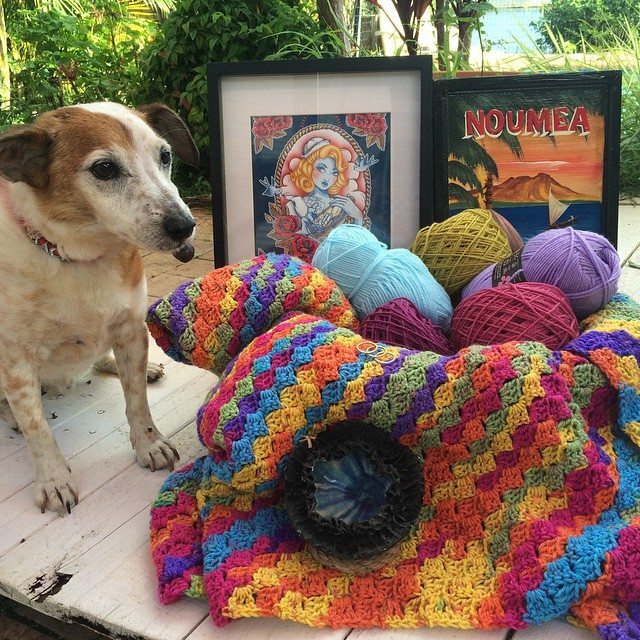 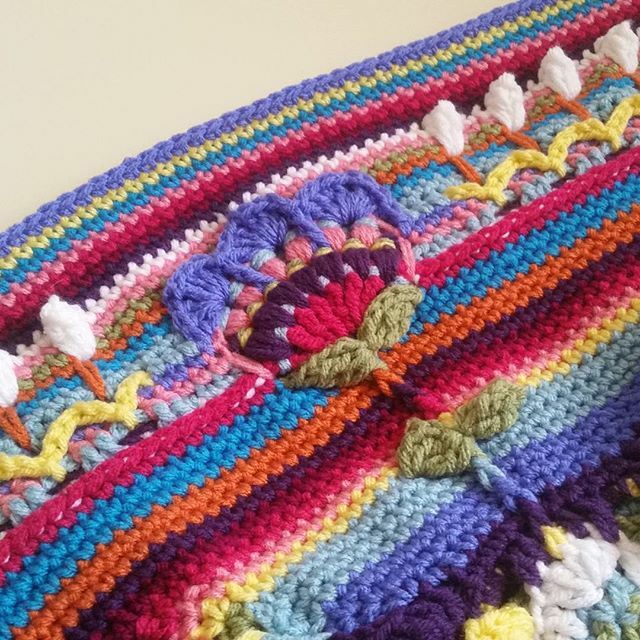 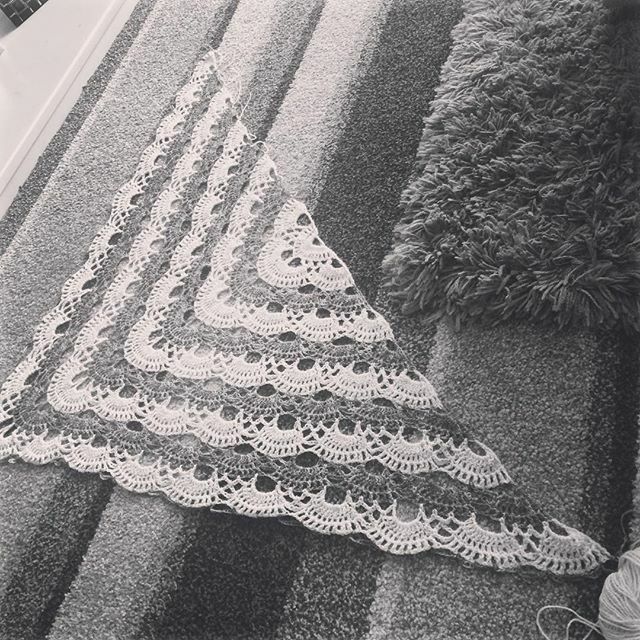 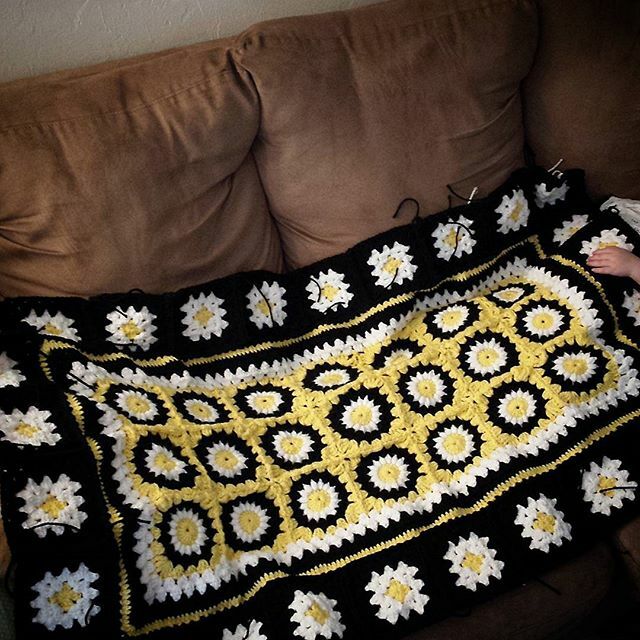 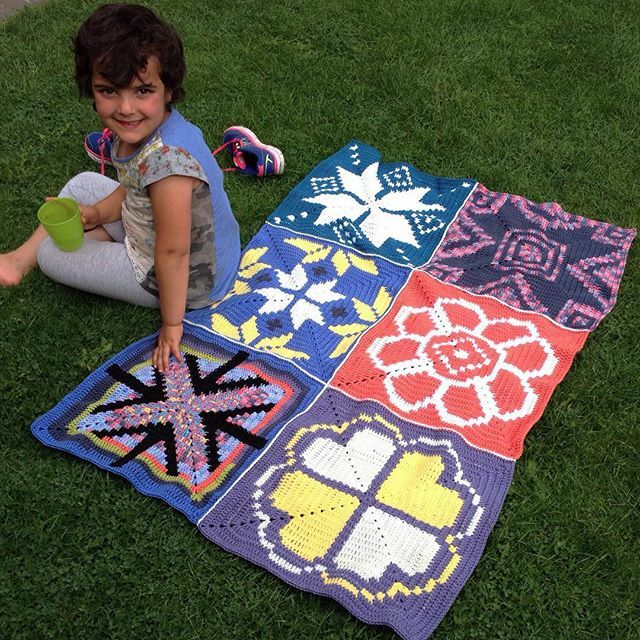 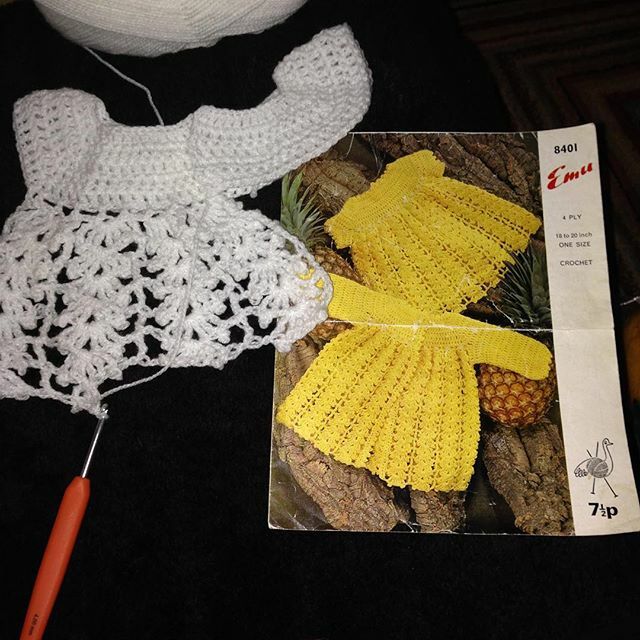 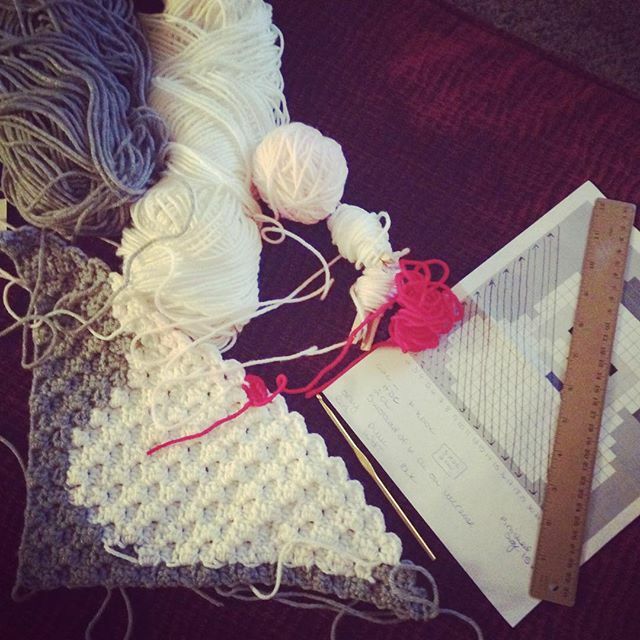 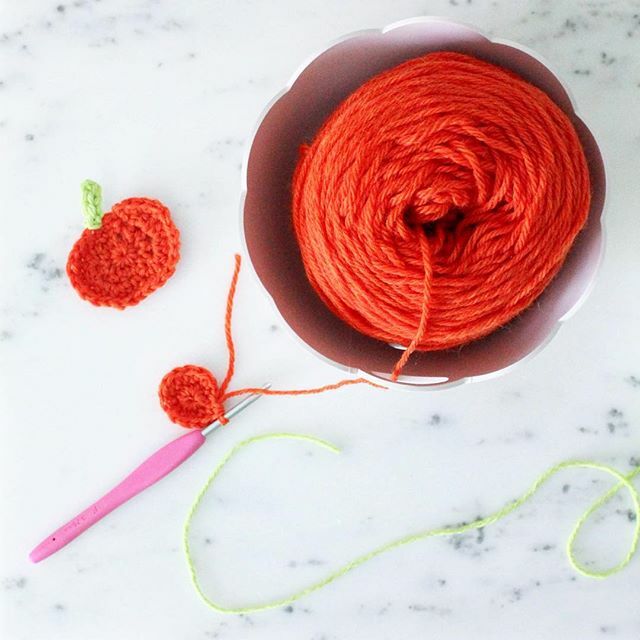 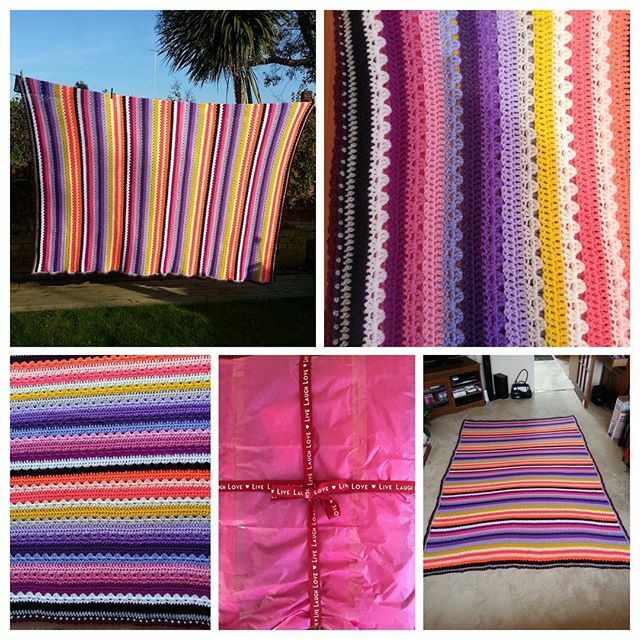 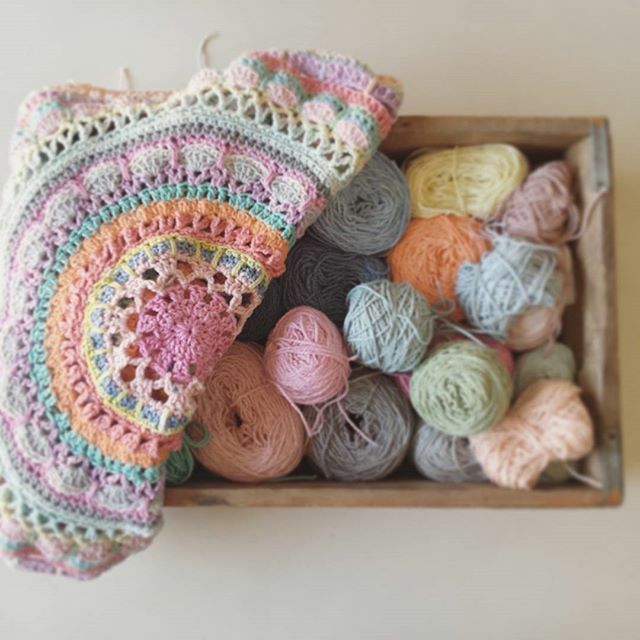 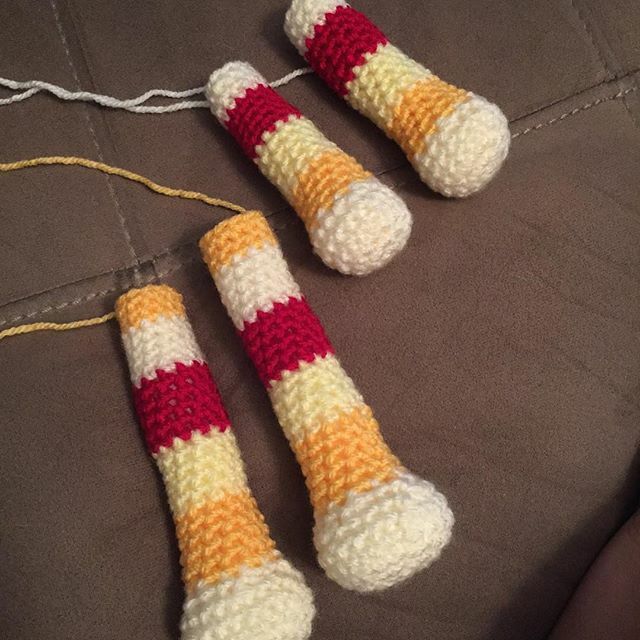 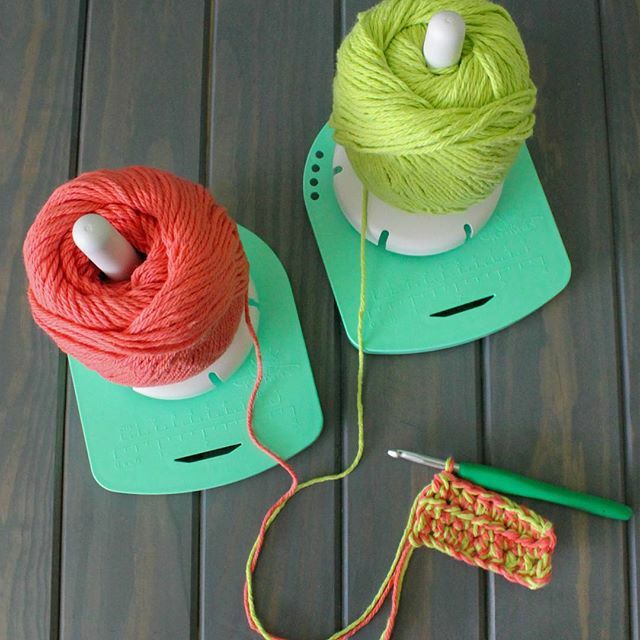 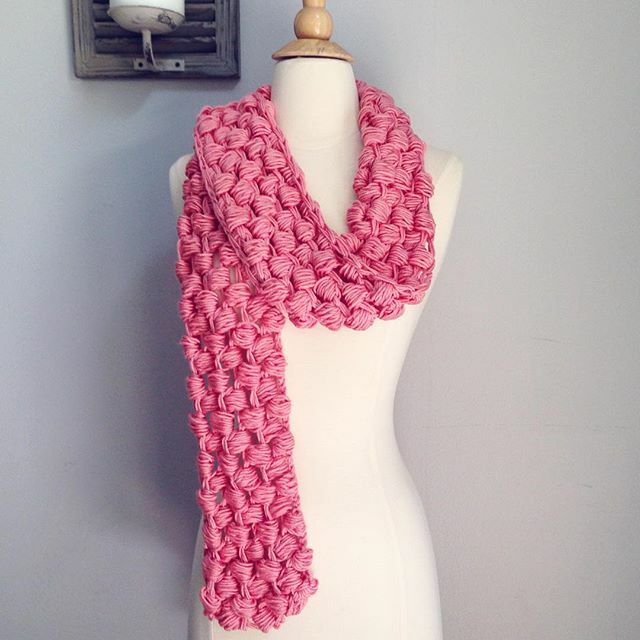 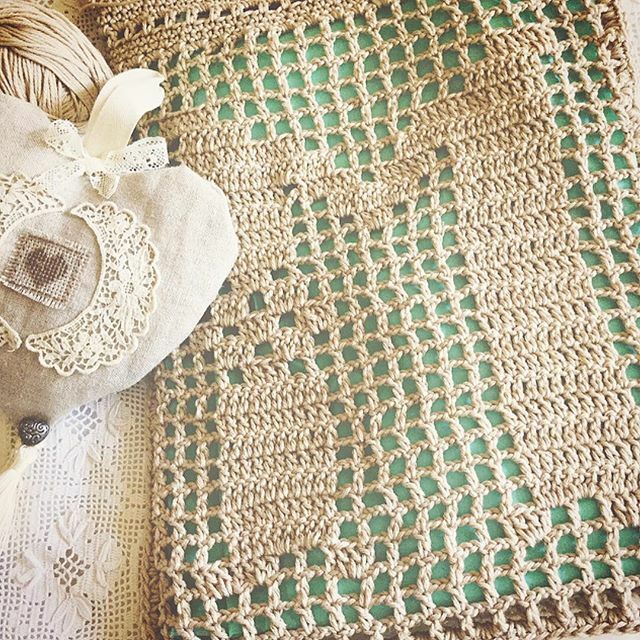 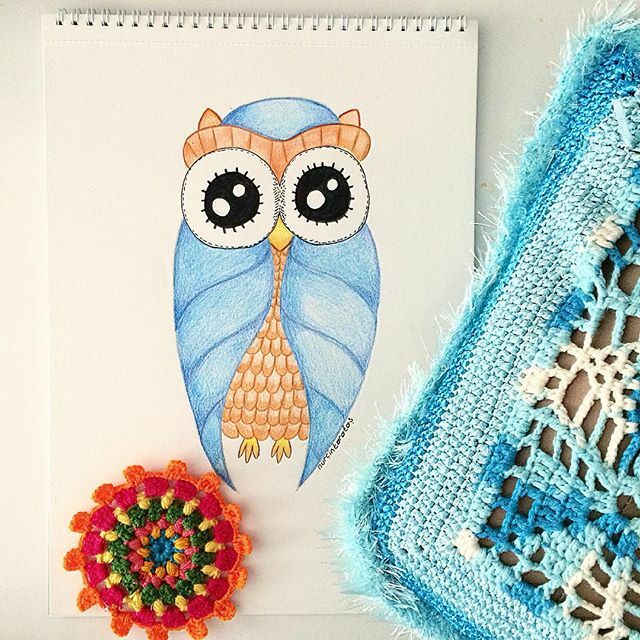 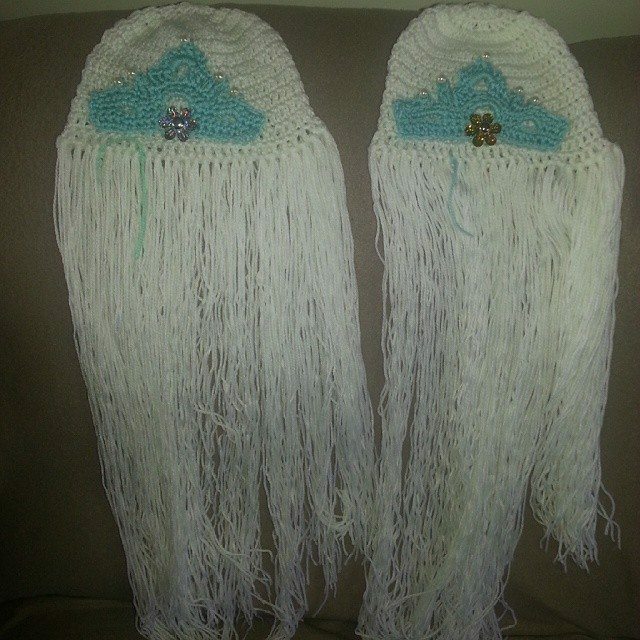 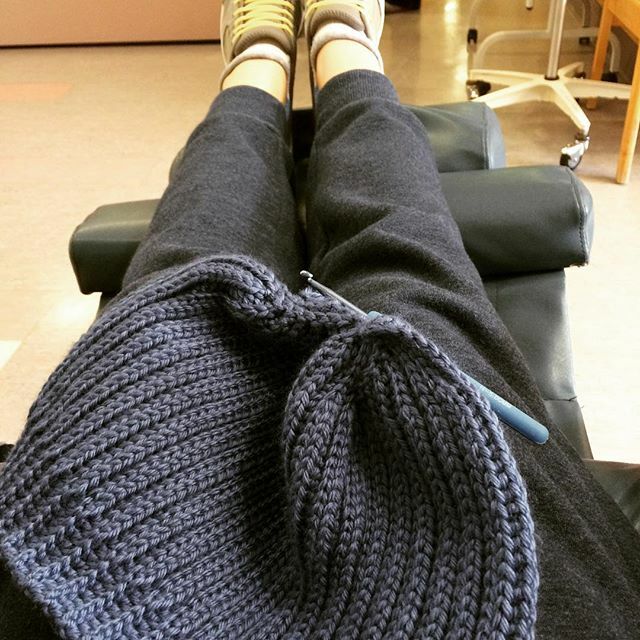 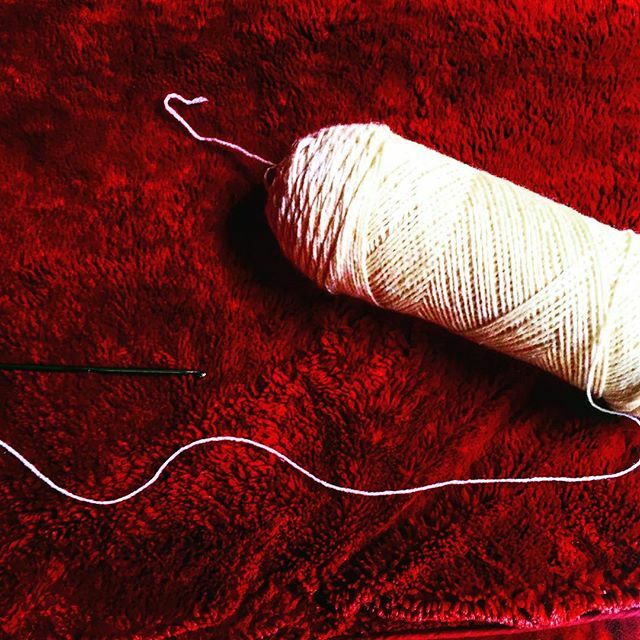 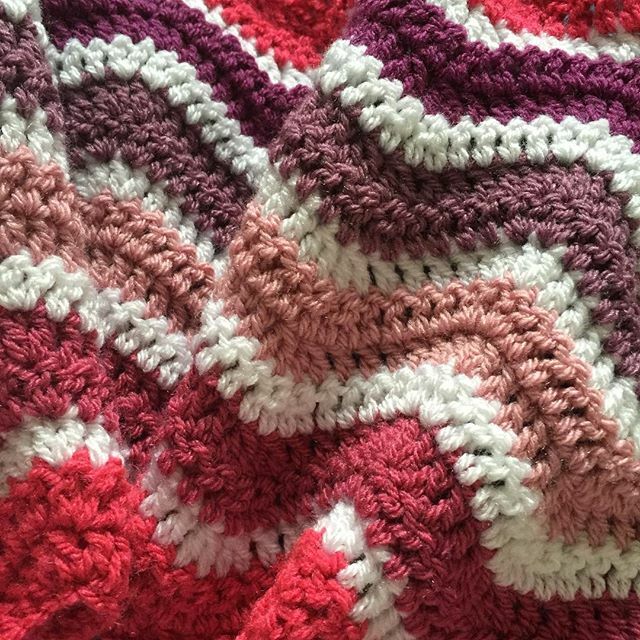 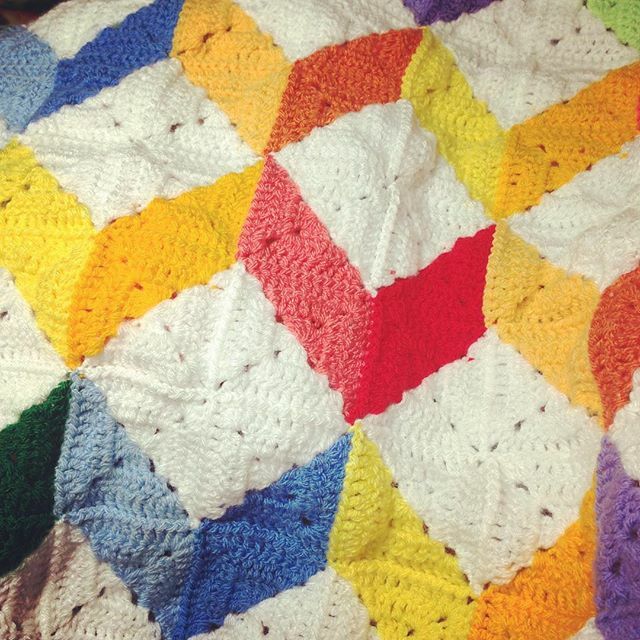 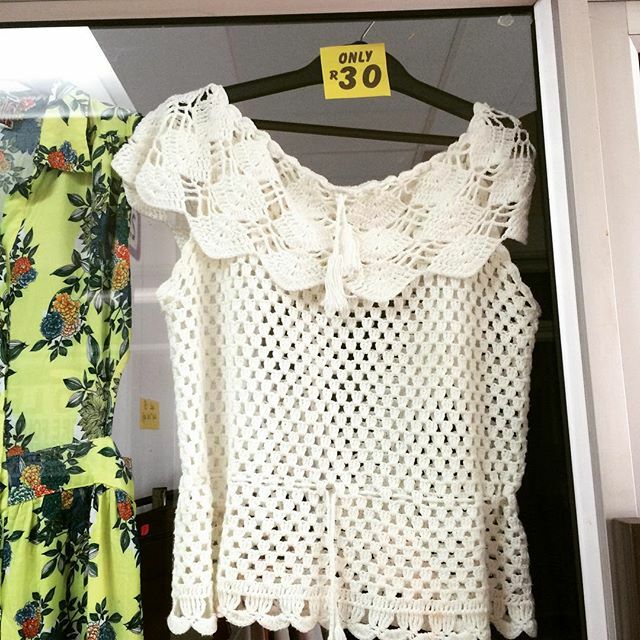 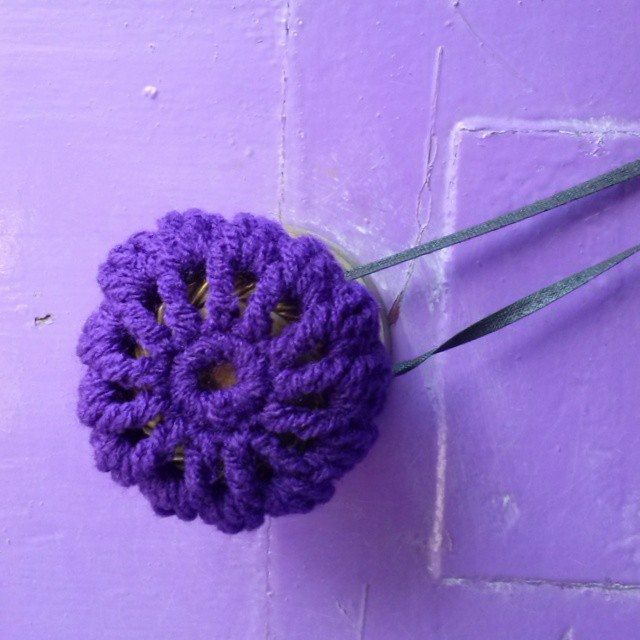 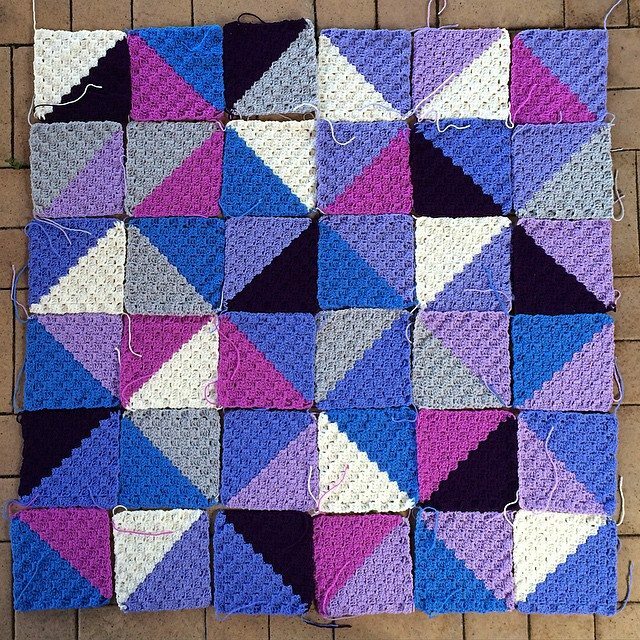 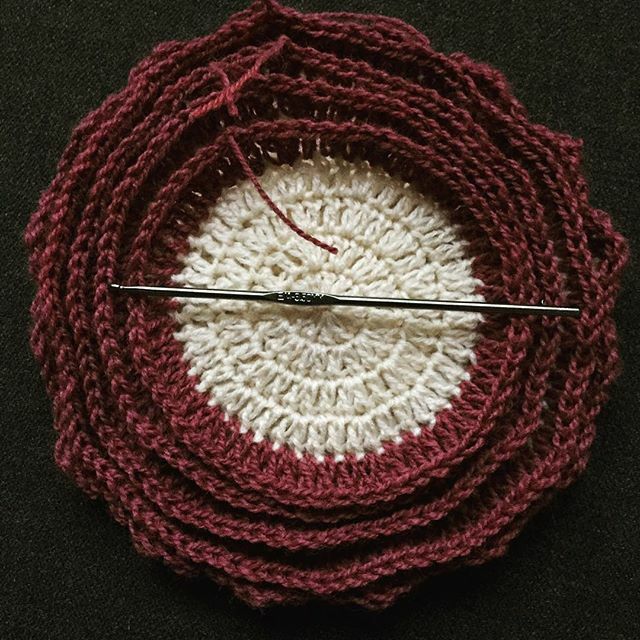 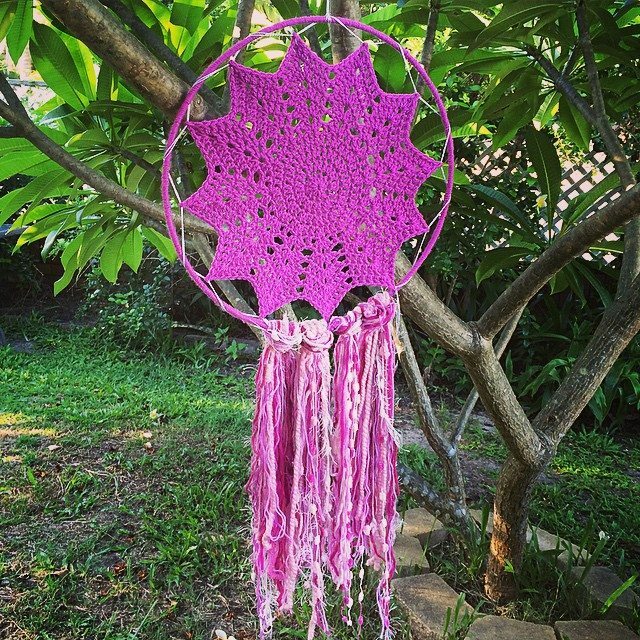 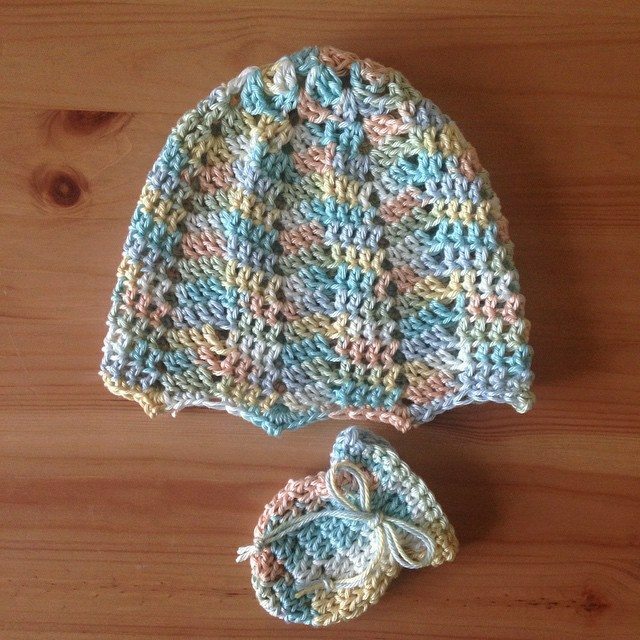 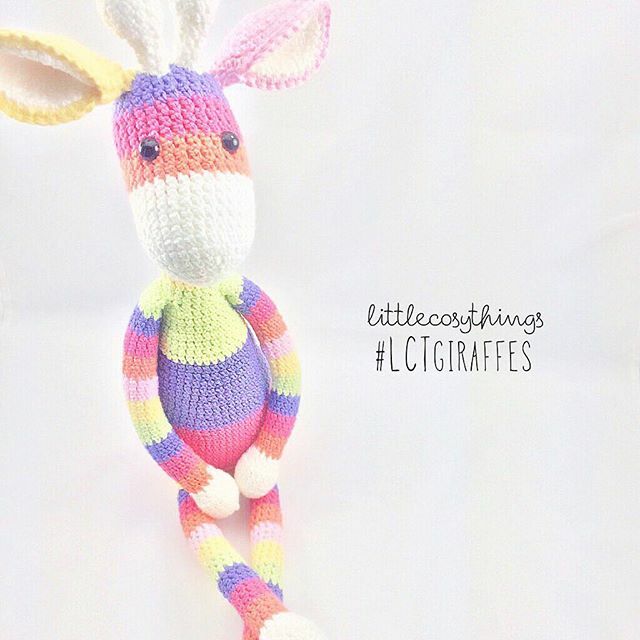 Flamingpot shared more about herself this week in this post on Instagram, including how crochet was therapeutic for her after the loss of her eldest daughter through stillborn. 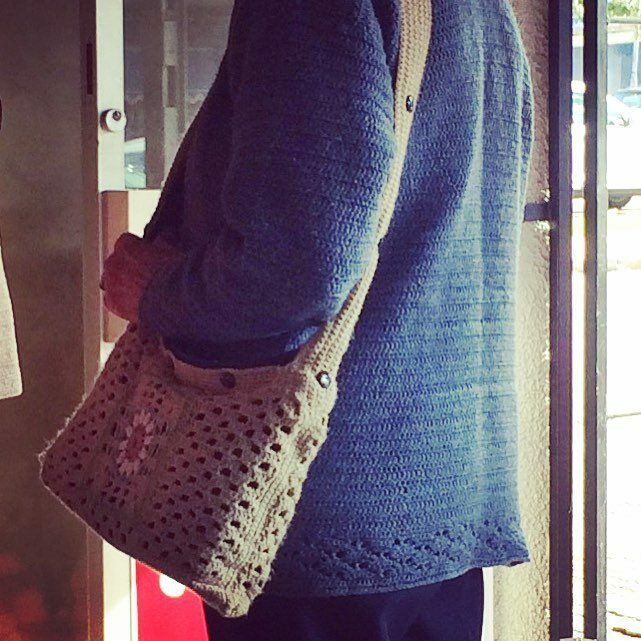 So powerful. 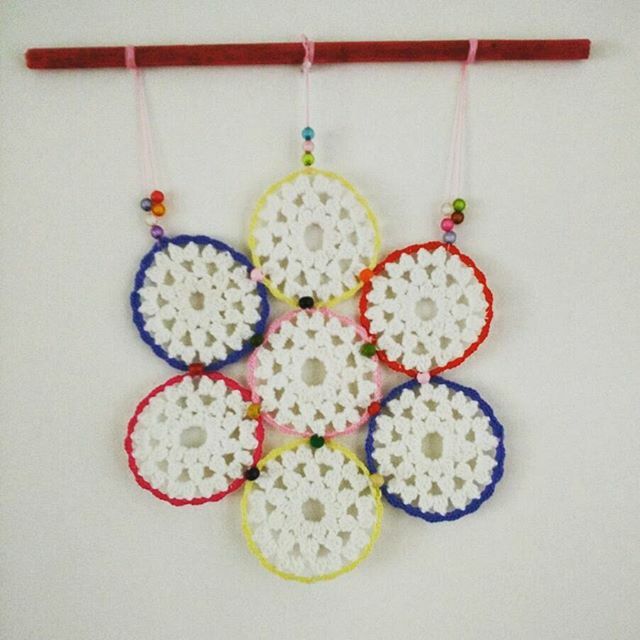 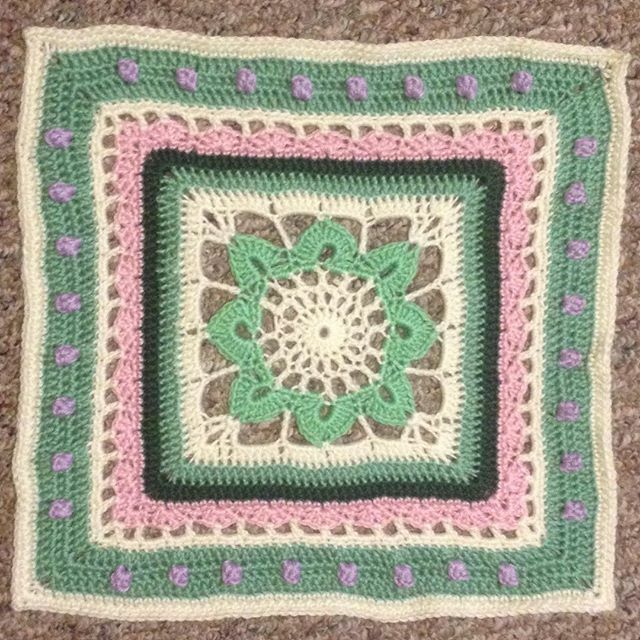 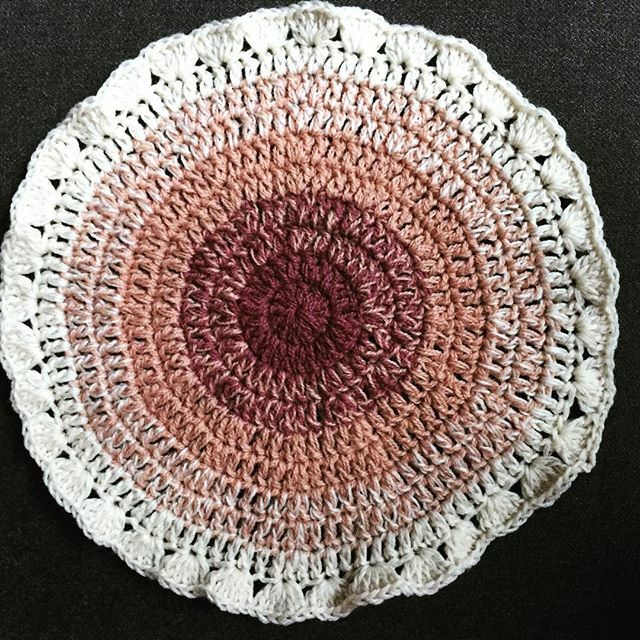 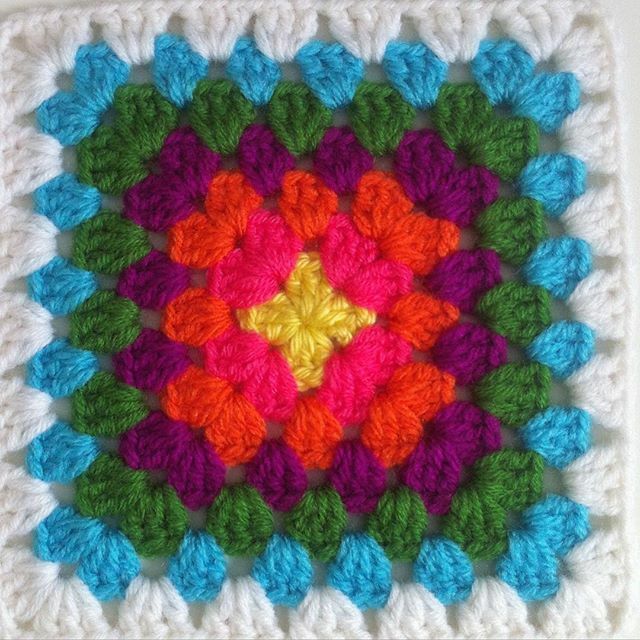 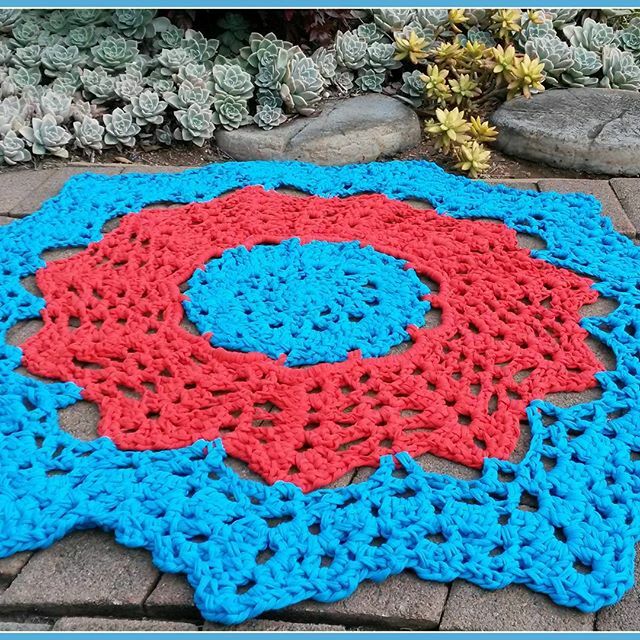 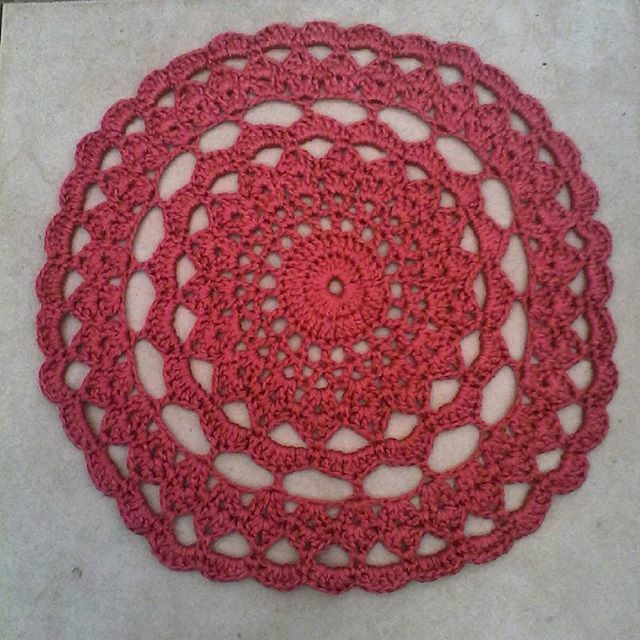 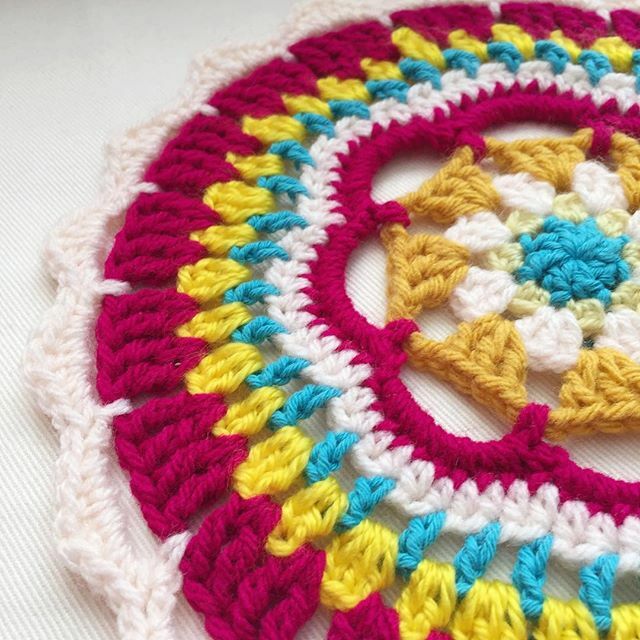 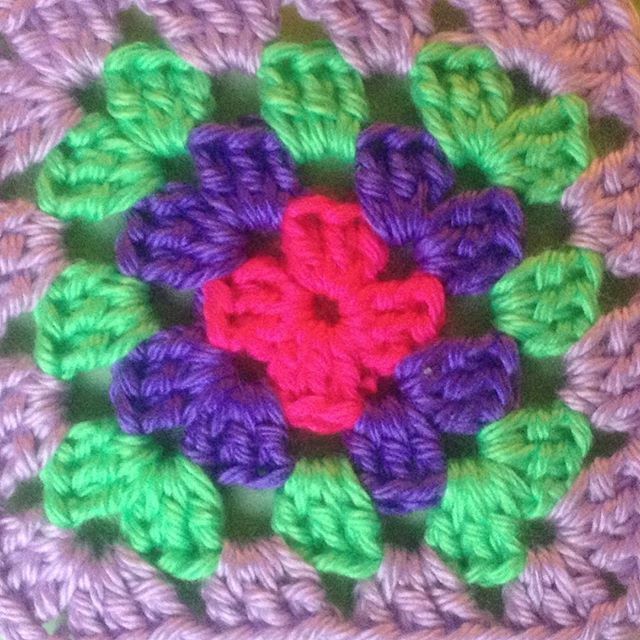 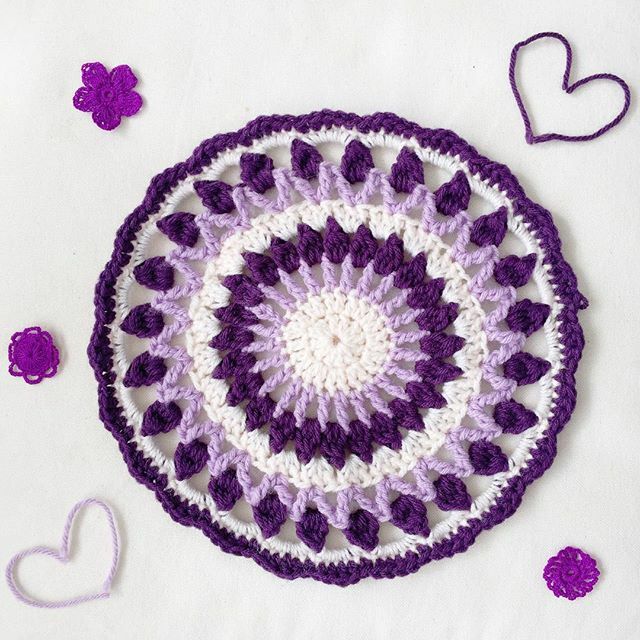 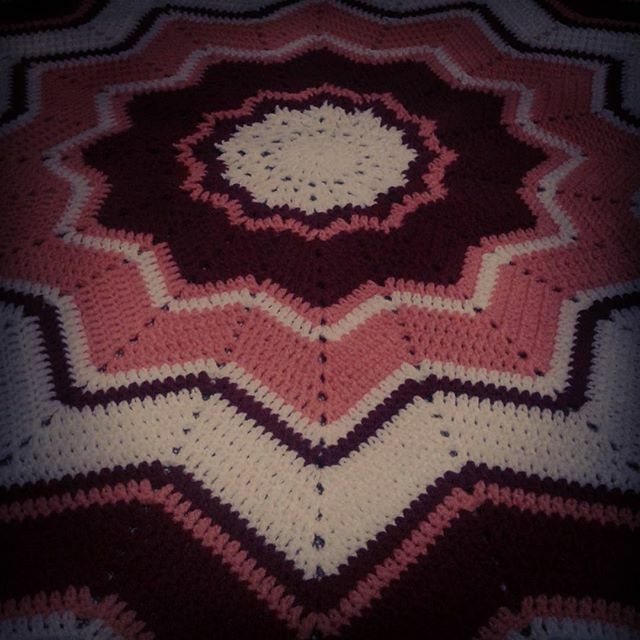 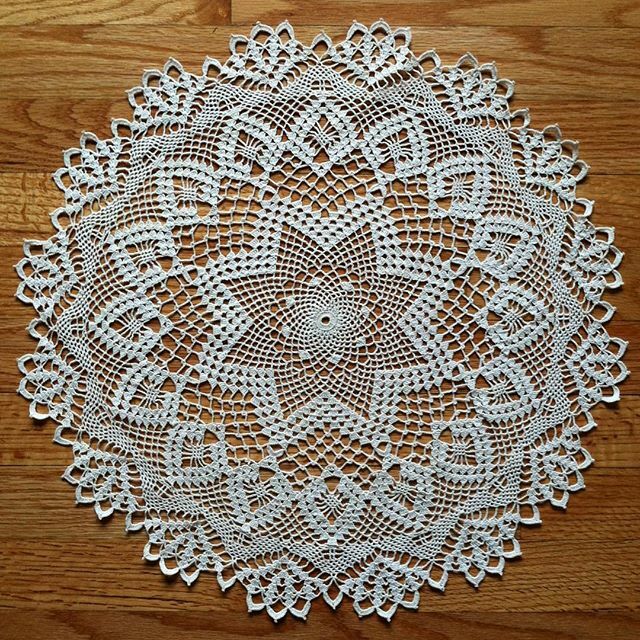 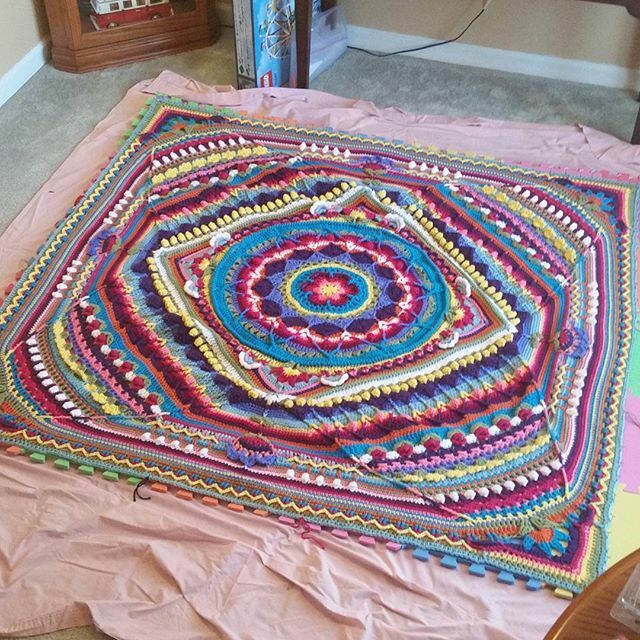 There are still crochet mandalas being posted regularly, for Mandalas for Marinke as well as for people’s other projects. 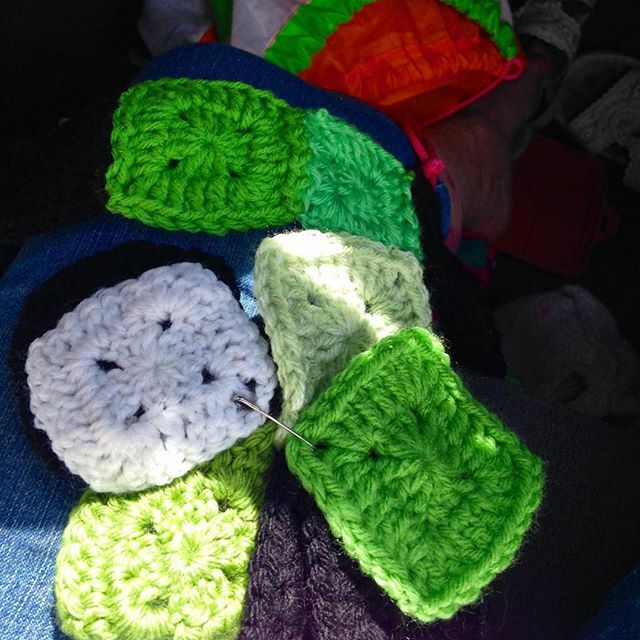 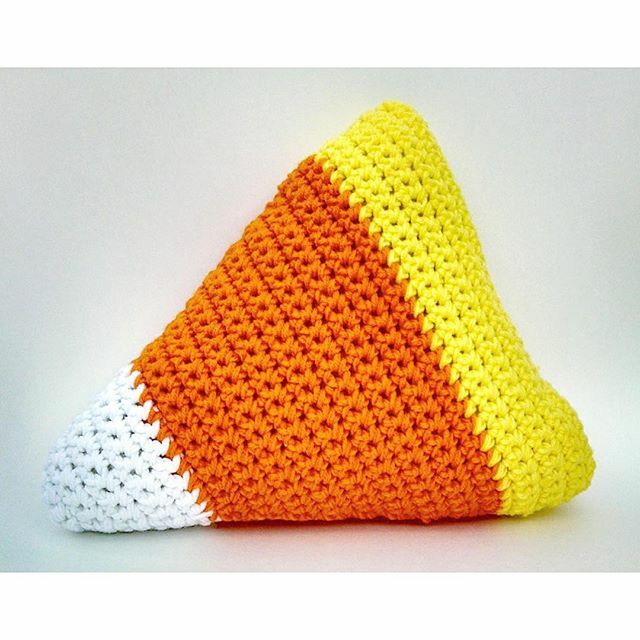 This week a lot of people were working on crochet for the little ones. 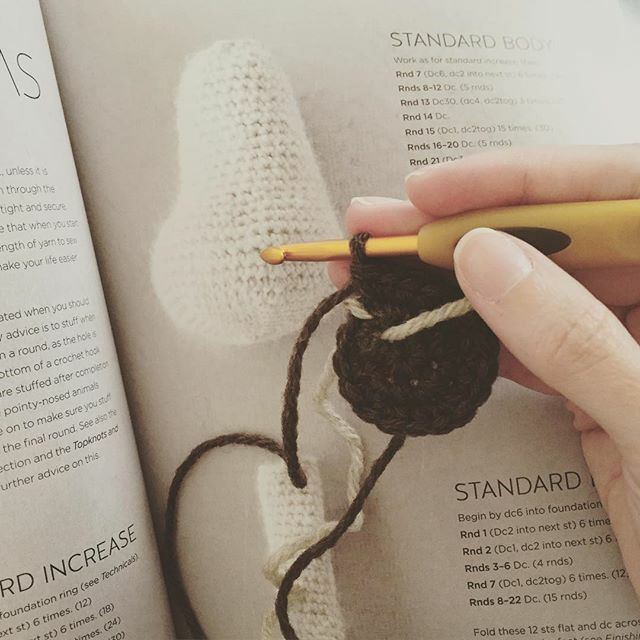 gigididthis is giving freeform crochet a first try! 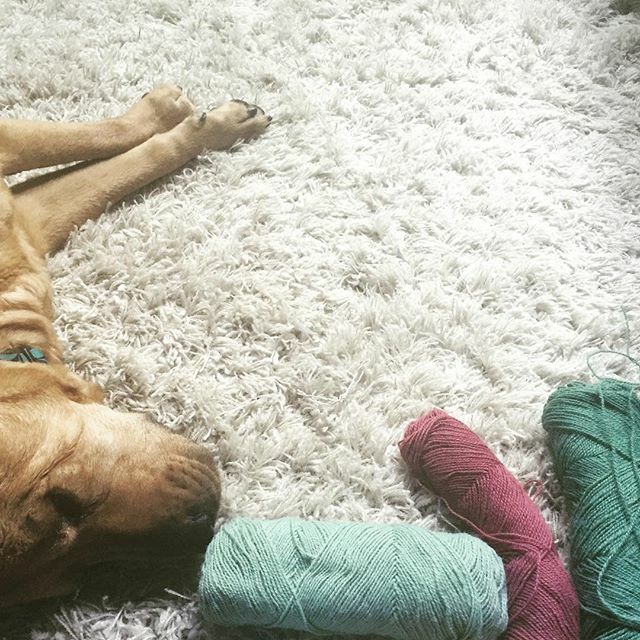 This week I’m pup sitting Riley and working from a stash of six different colors of a lightweight but rather coarse yarn that was in a package my dad sent me awhile back. 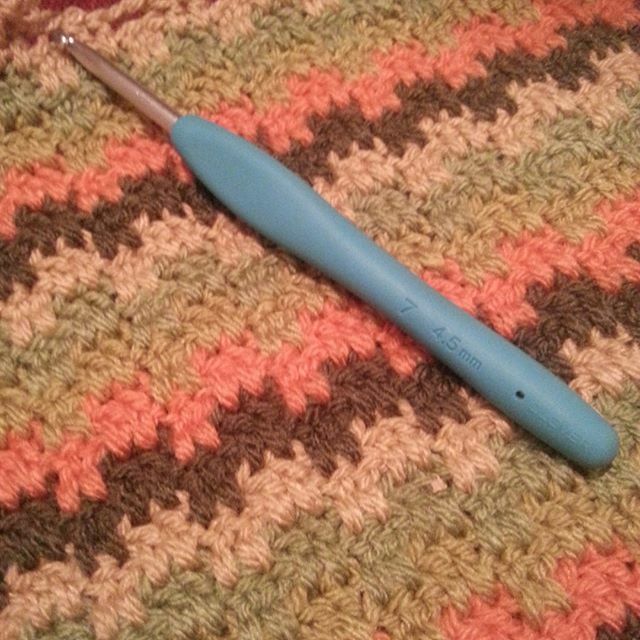 It’s fun to see how many different things I can crochet with this limited set of yarn. 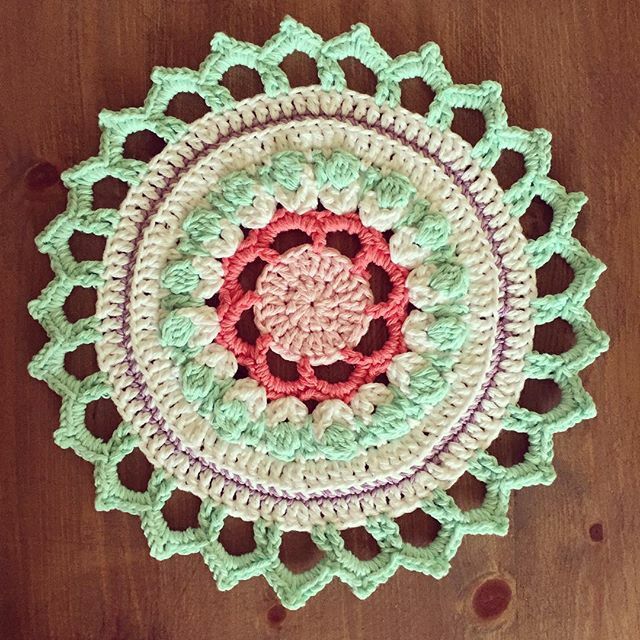 I’ve been making more Mandalas for Marinke, of course. 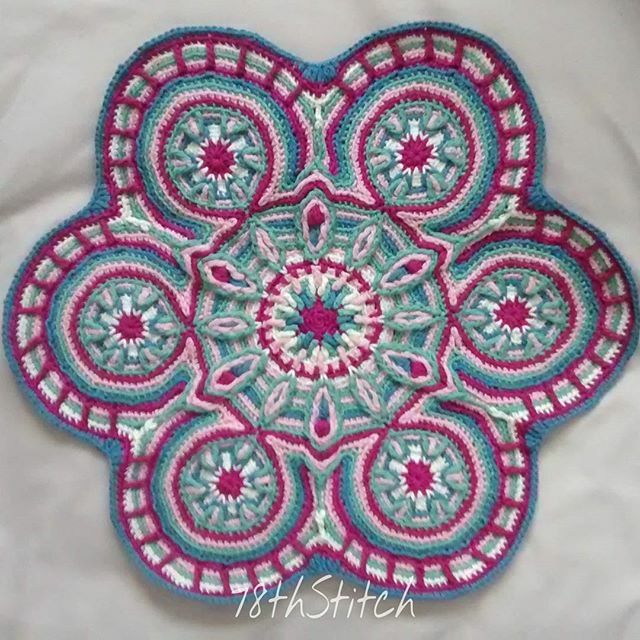 And, inspired by Leslie Rayborn, I’ve been playing with leaving the ends long and loose and figuring out ways to decorate the mandalas with them. 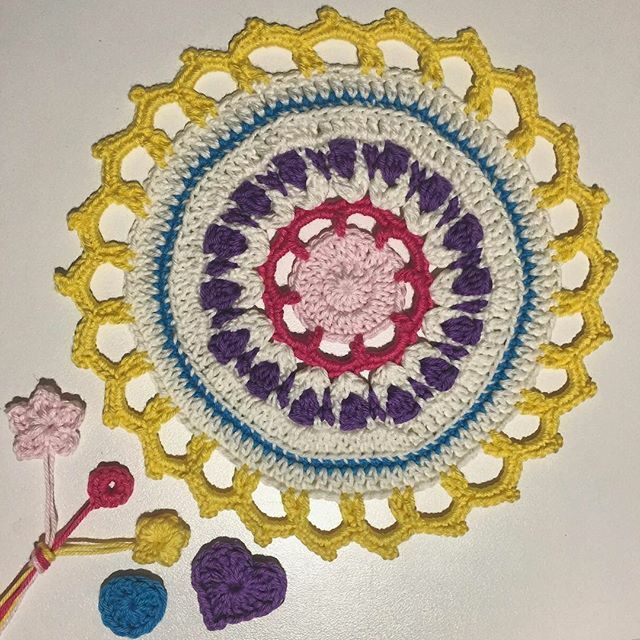 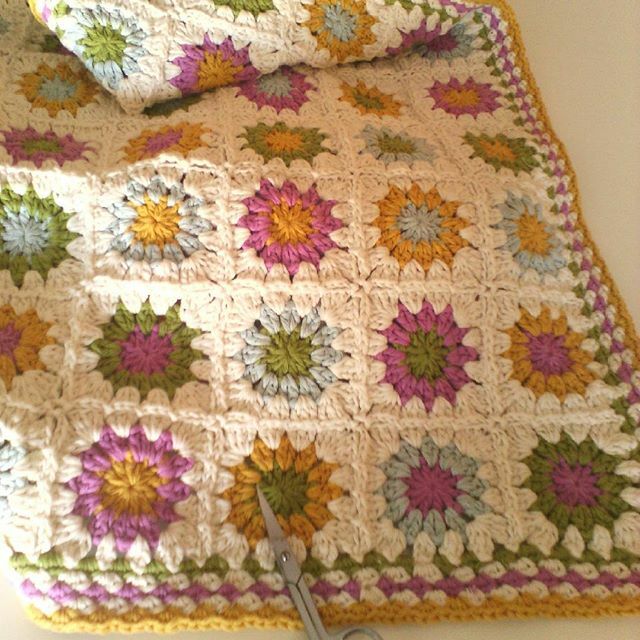 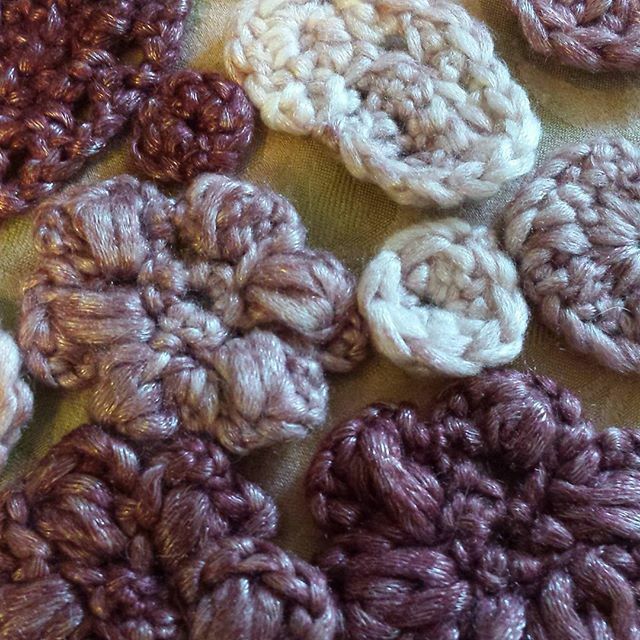 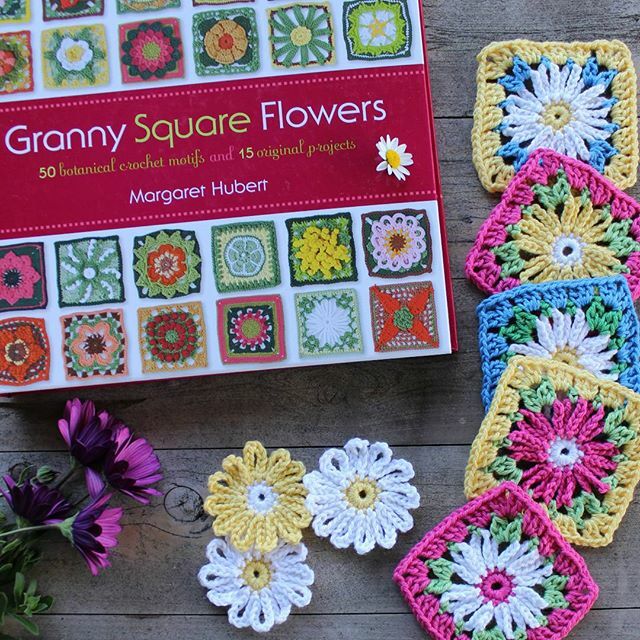 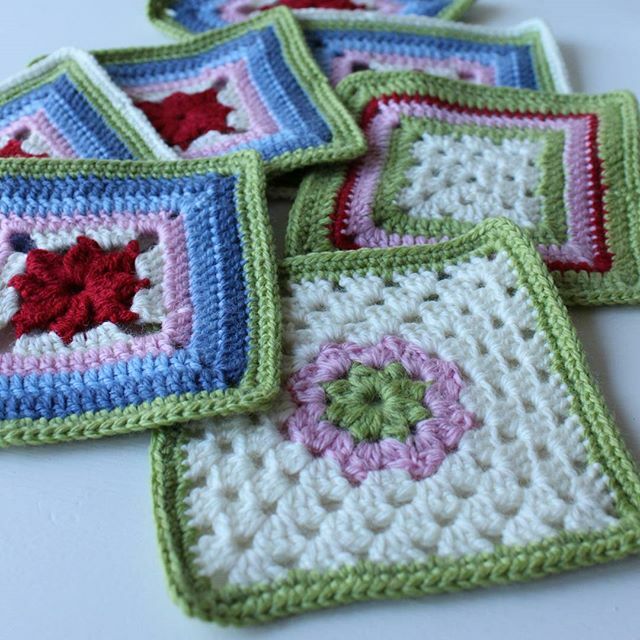 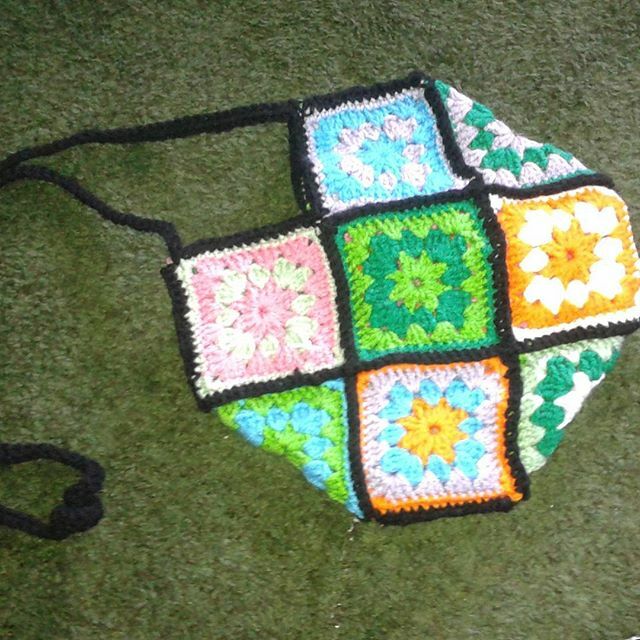 There is also a photo here of some granny squares I made in the past and a textile I saw in a store and felt inspired by. 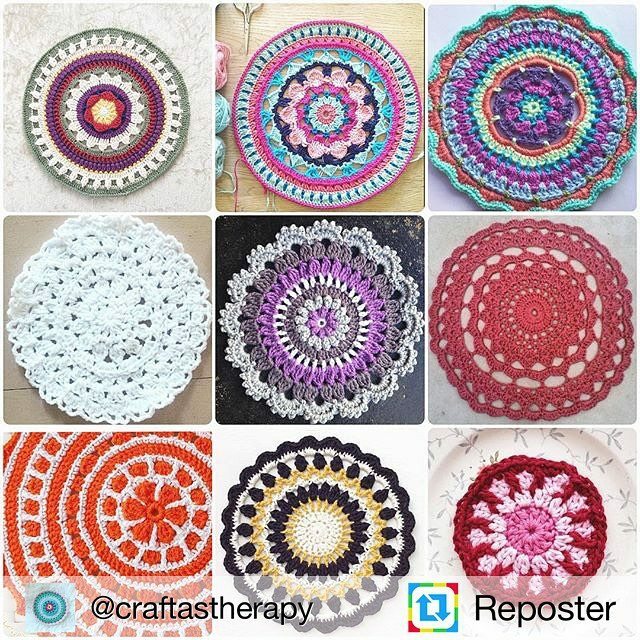 Again a wonderful collection of last week on Instagram with a great IG-er in the spotlight, I like her work! 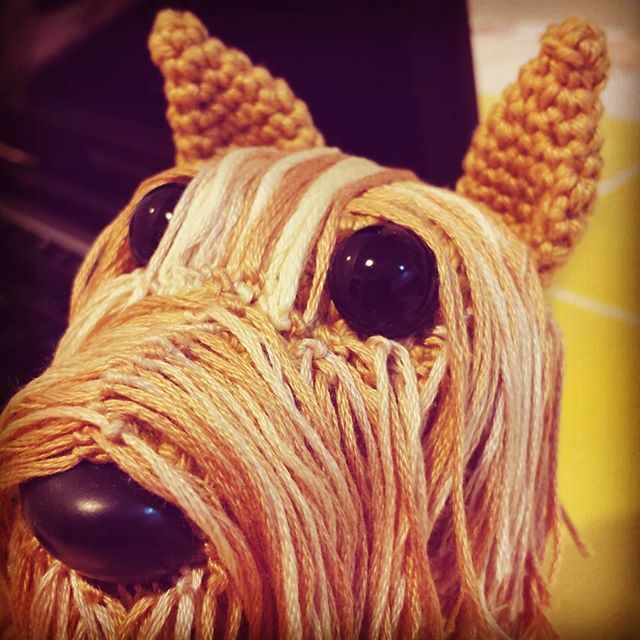 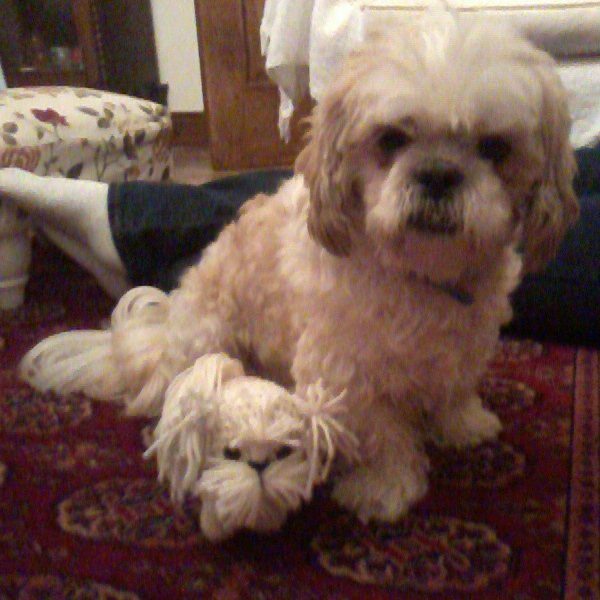 You composed a long list of beautiful works and also a lot of cute things and last but not the least, your interesting creations and Rileys sweet face. 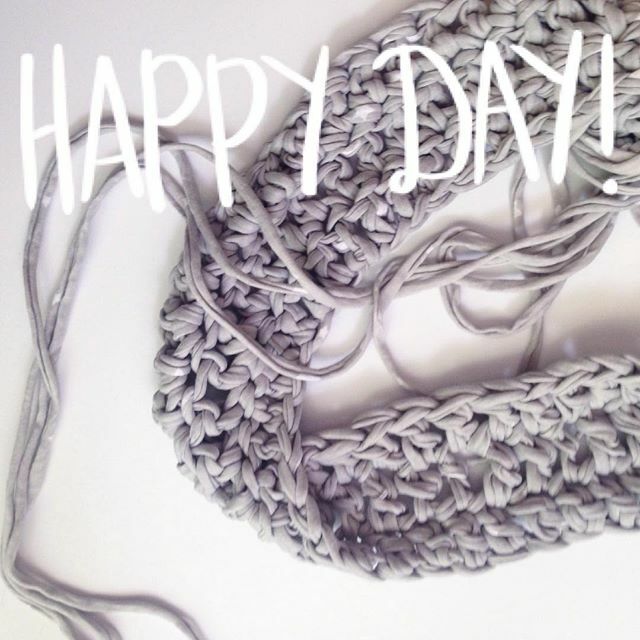 Hope the new week will be a week full of joy, creativity and peace! 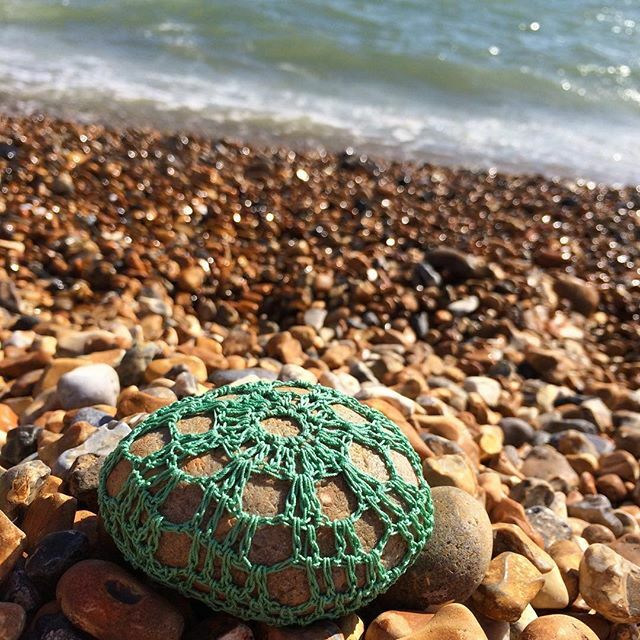 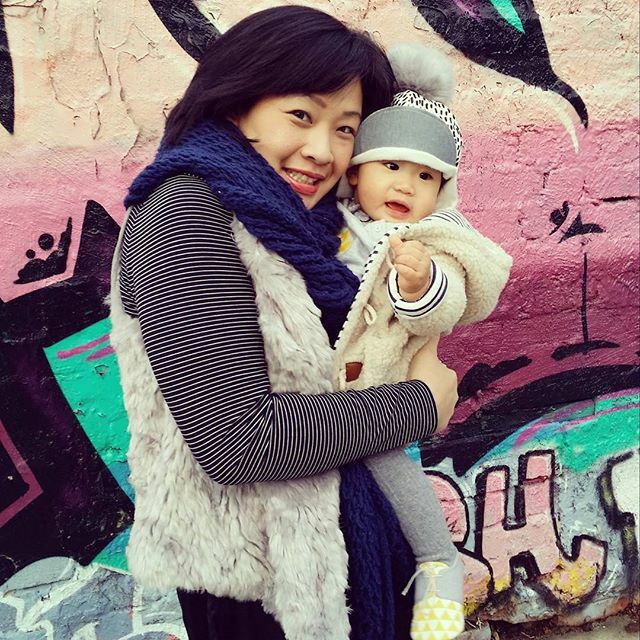 This is yet another retreat when the world gets a bit busy, which accounts for my belated thanks for featuring my ‘beanies in nature’ photo last week….which was fun to put together with my little niece ‘helping’ from her nearby stroller. 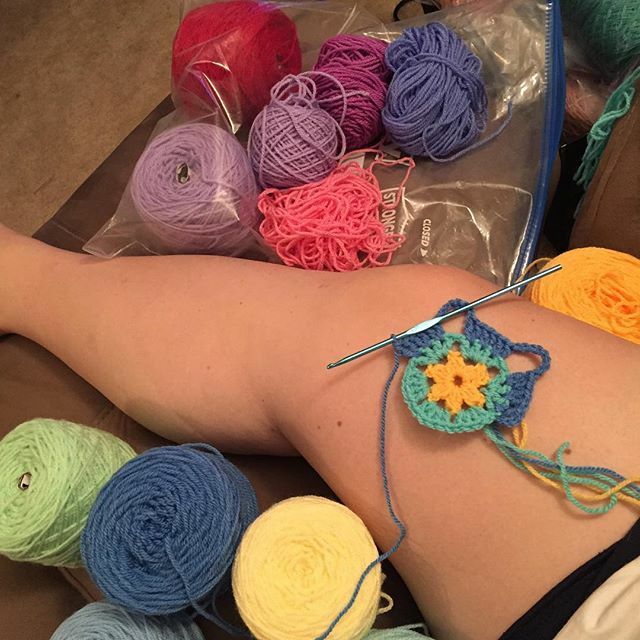 So glad that everyone contributes so I can share!